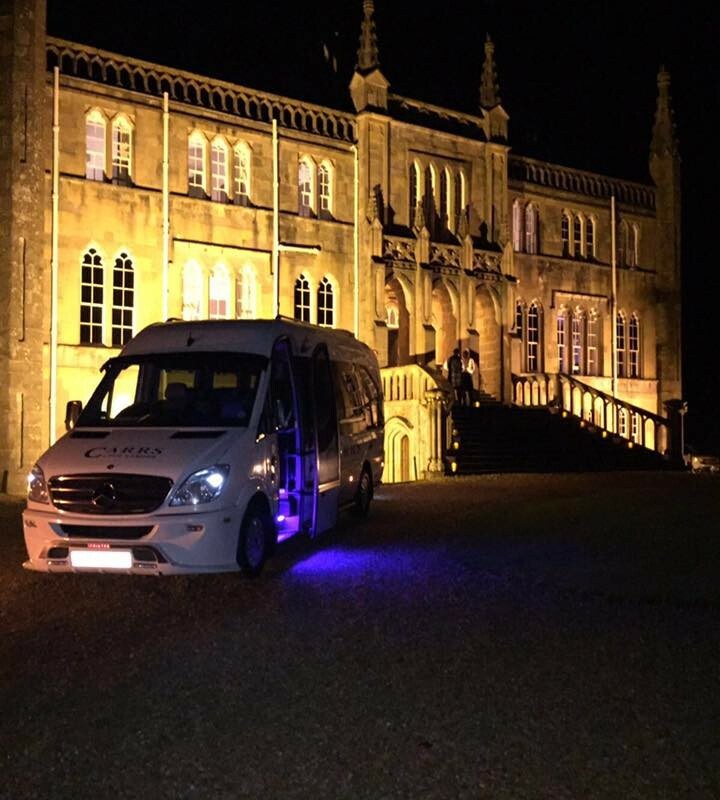 Take the stress out of any gathering by leaving your car at home and allowing us to make your journey an enjoyable part of the event. 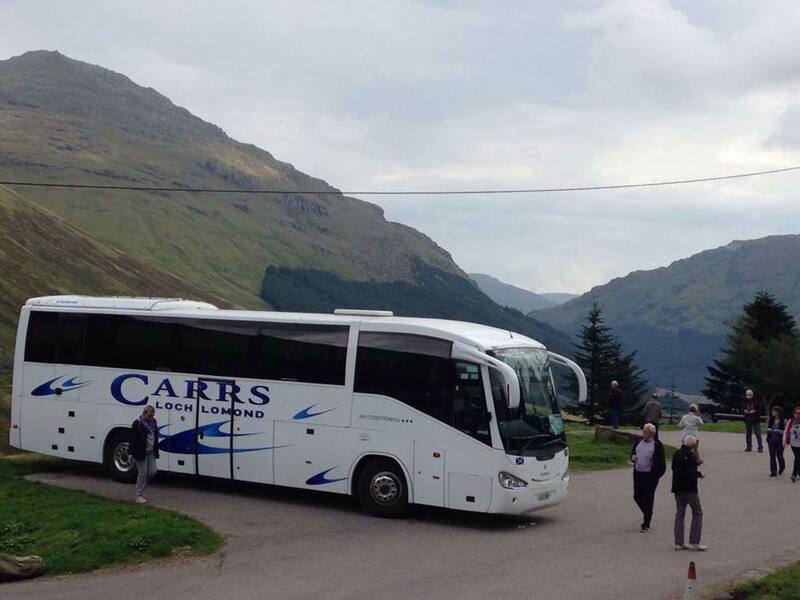 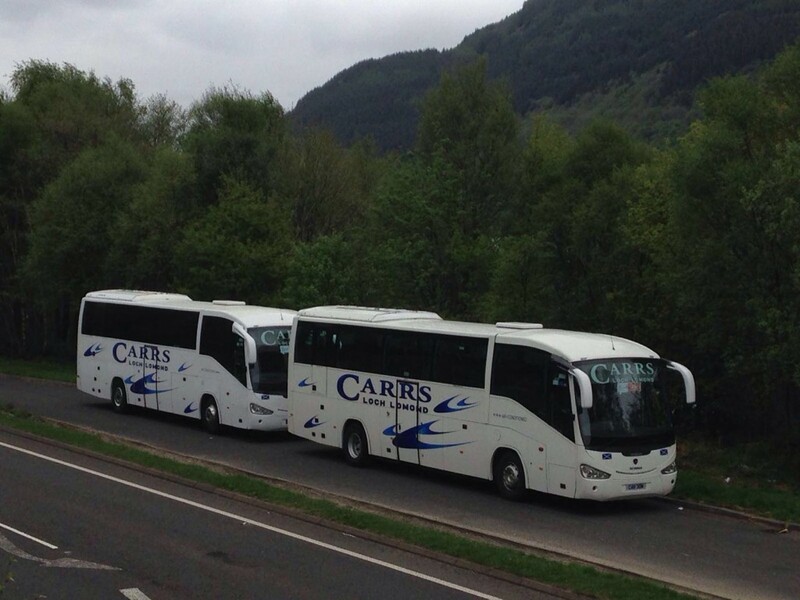 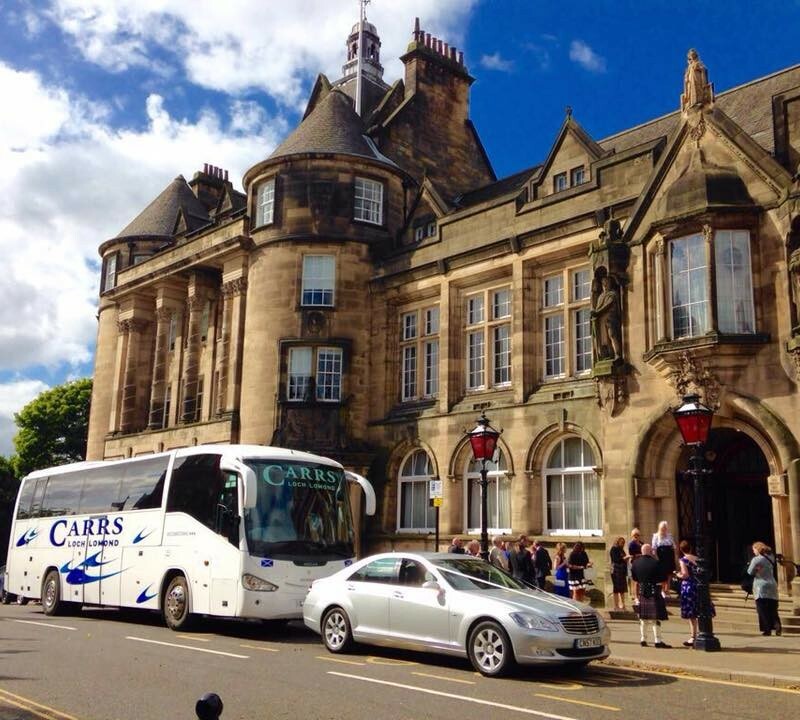 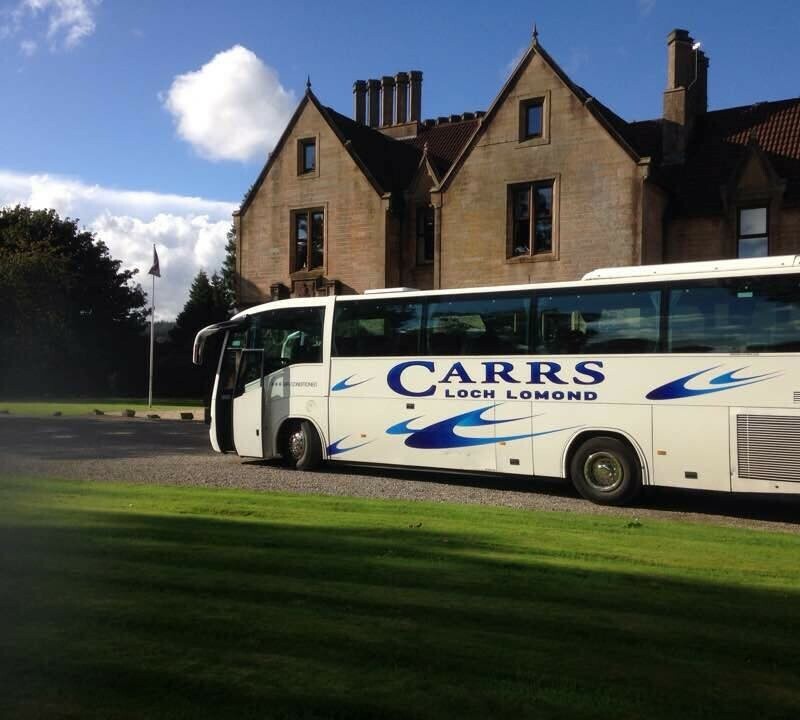 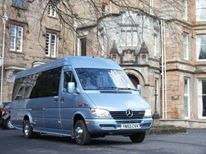 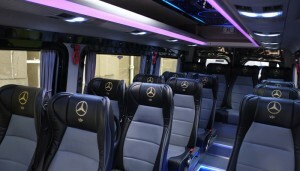 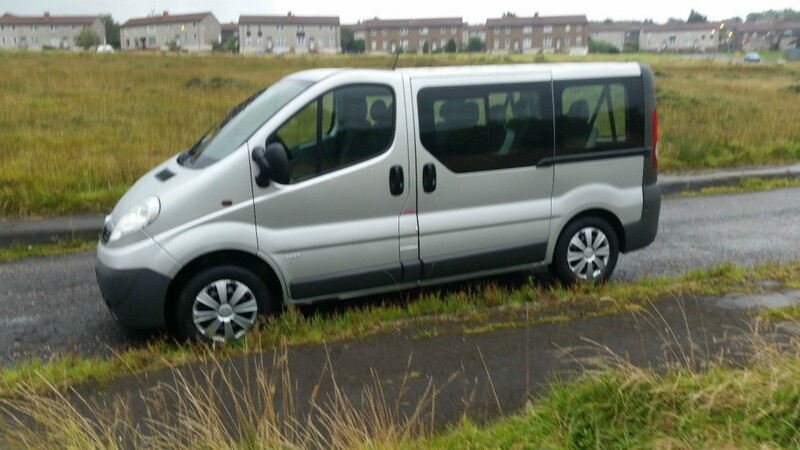 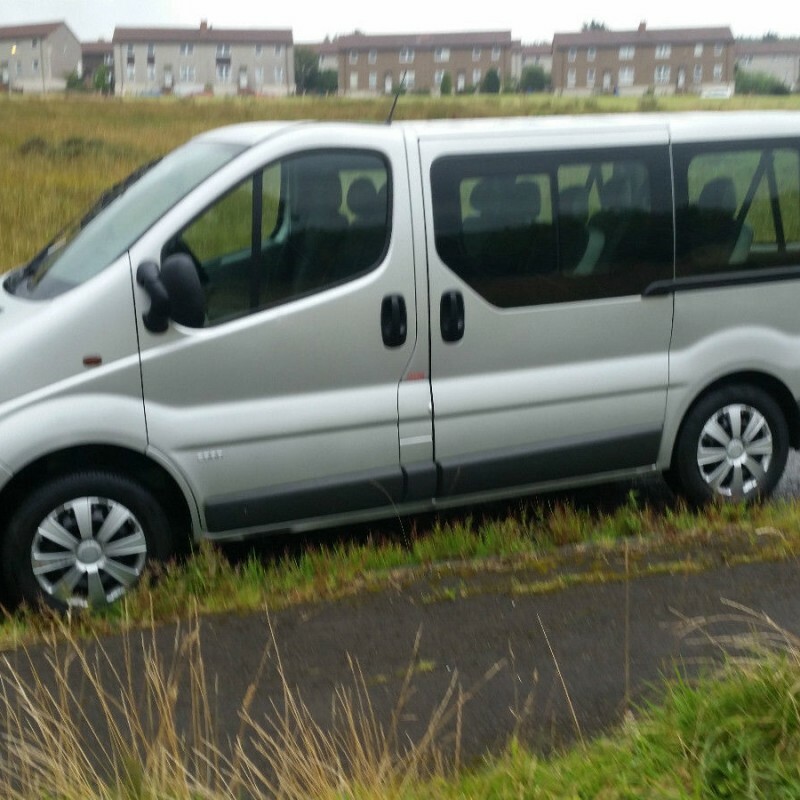 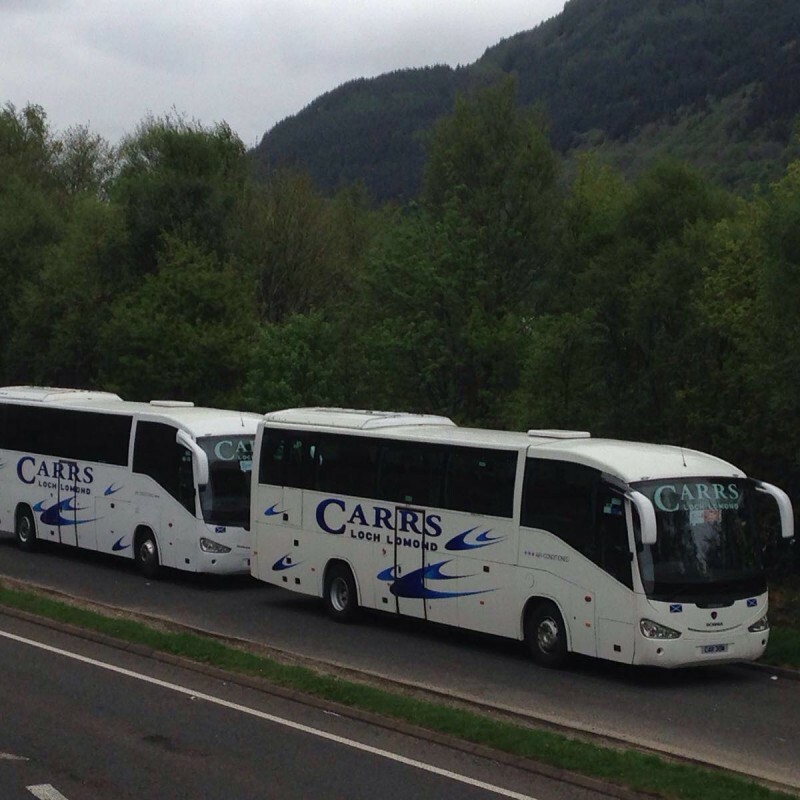 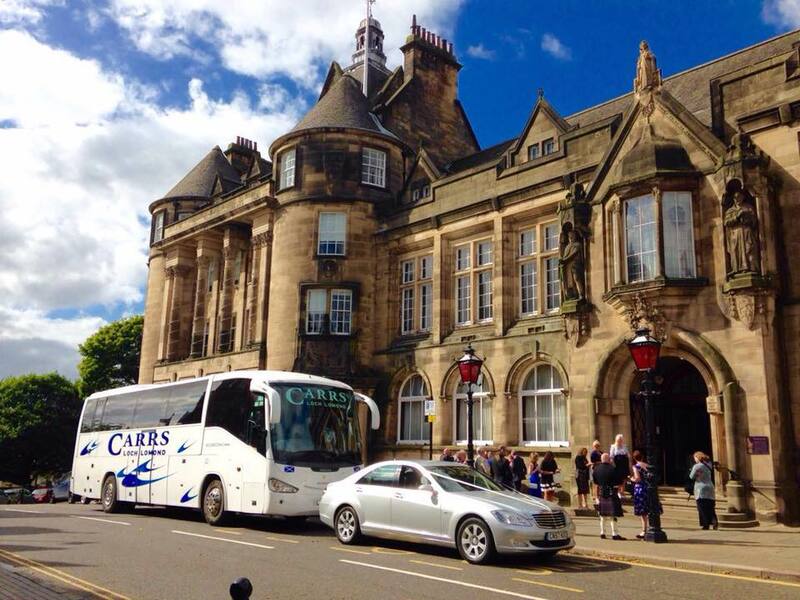 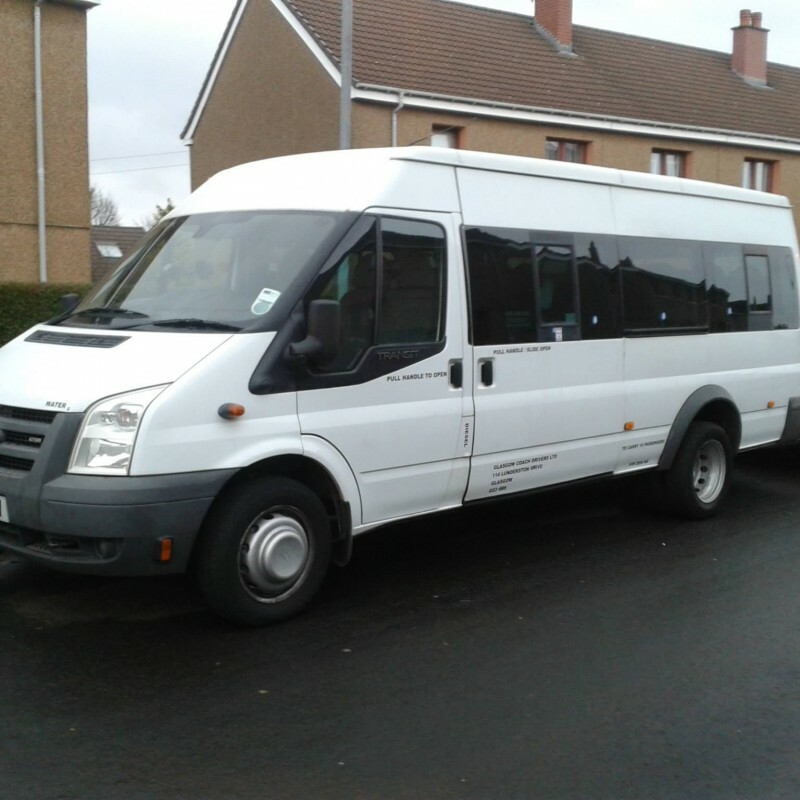 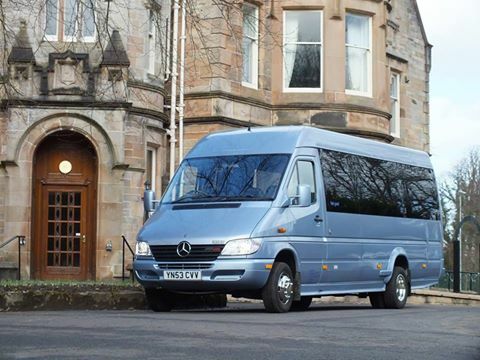 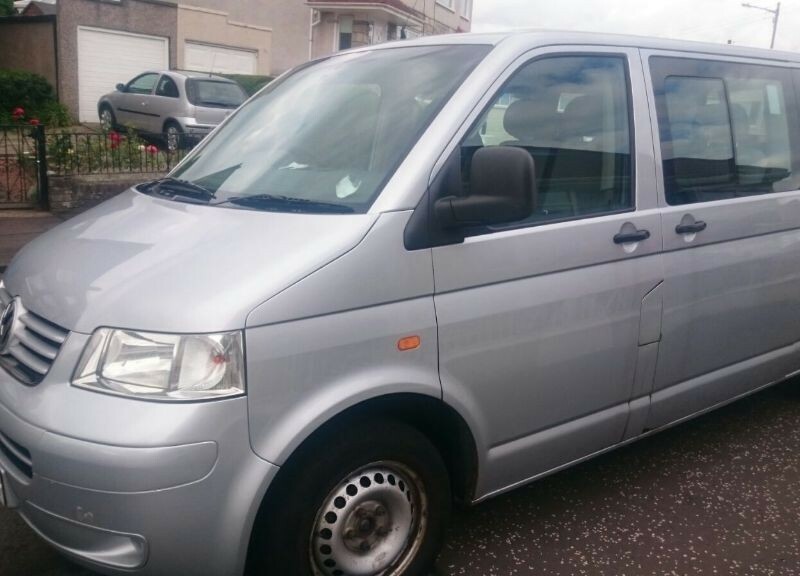 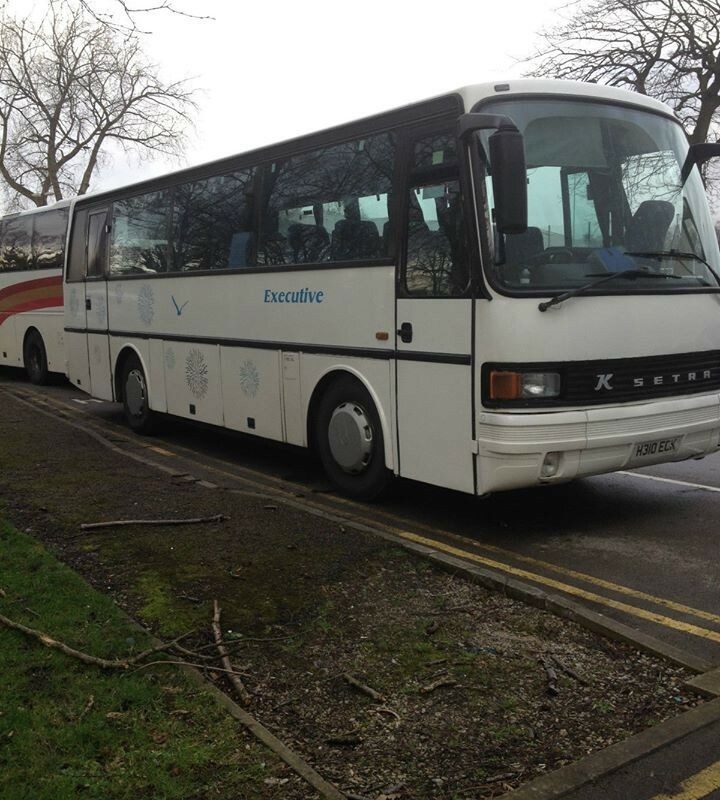 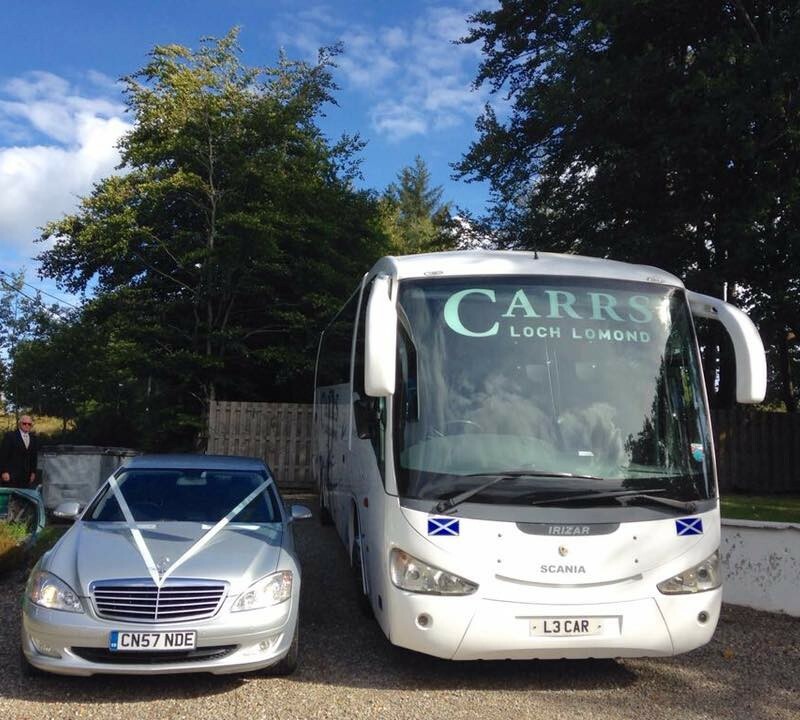 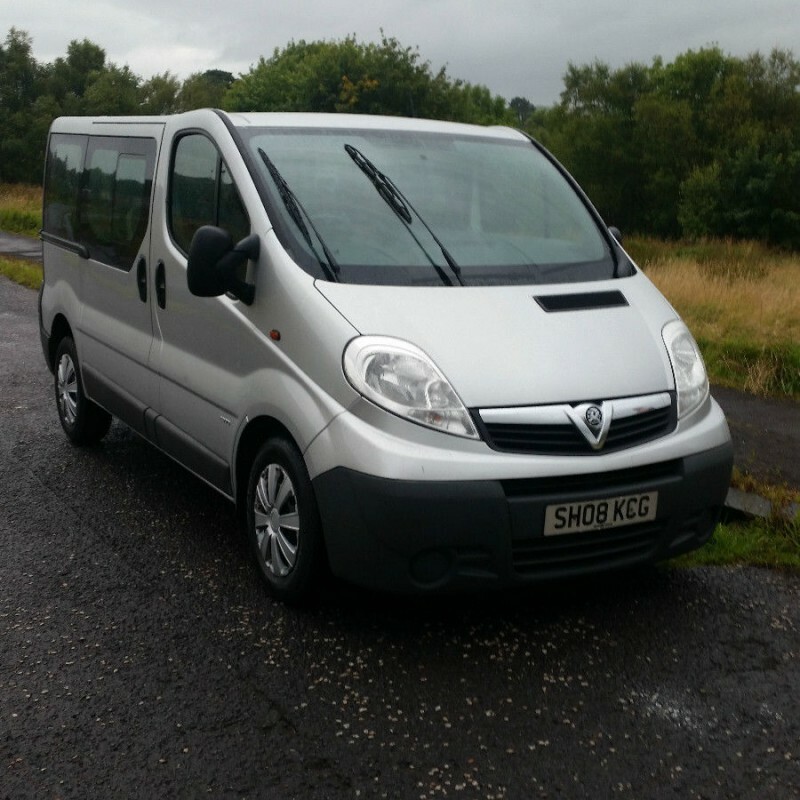 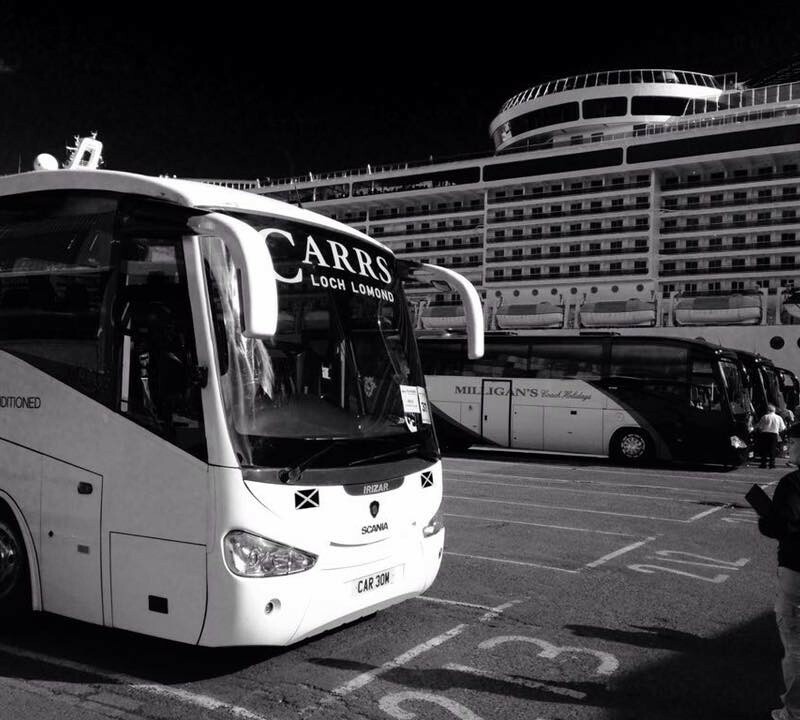 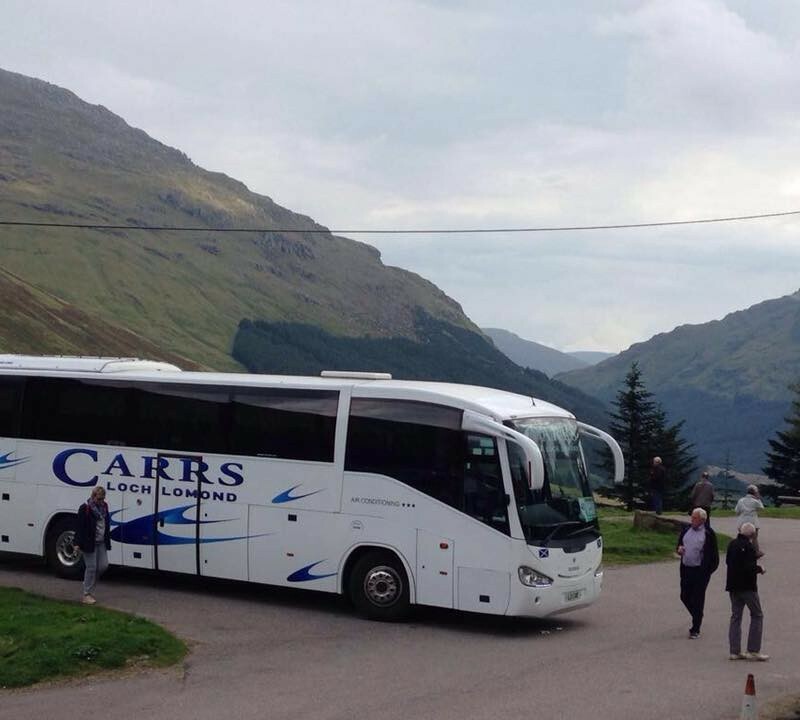 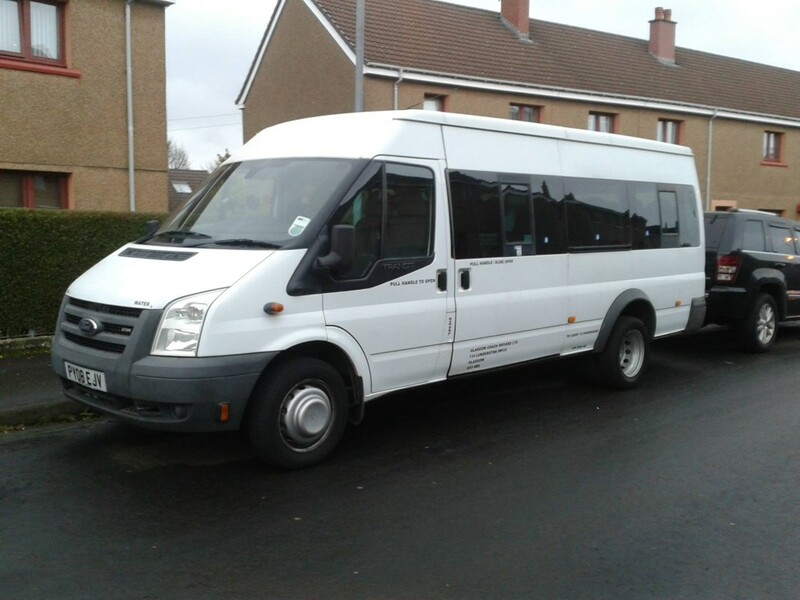 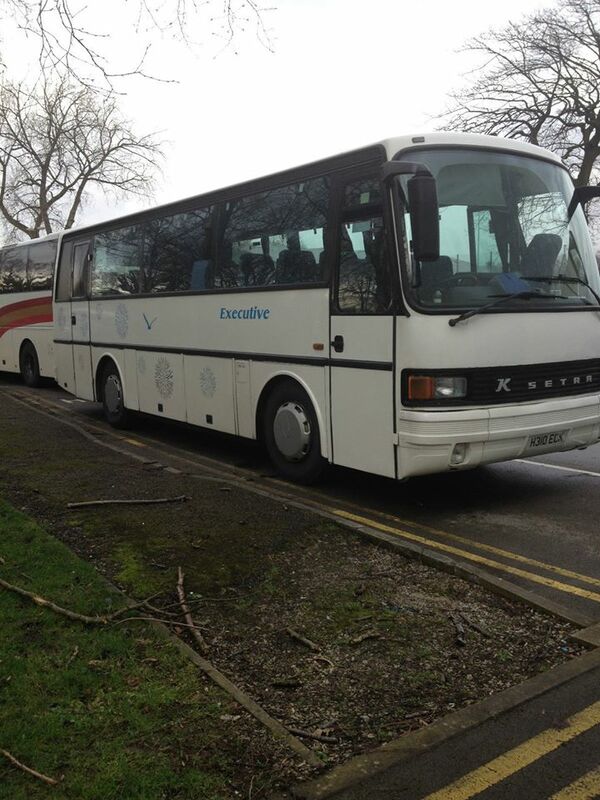 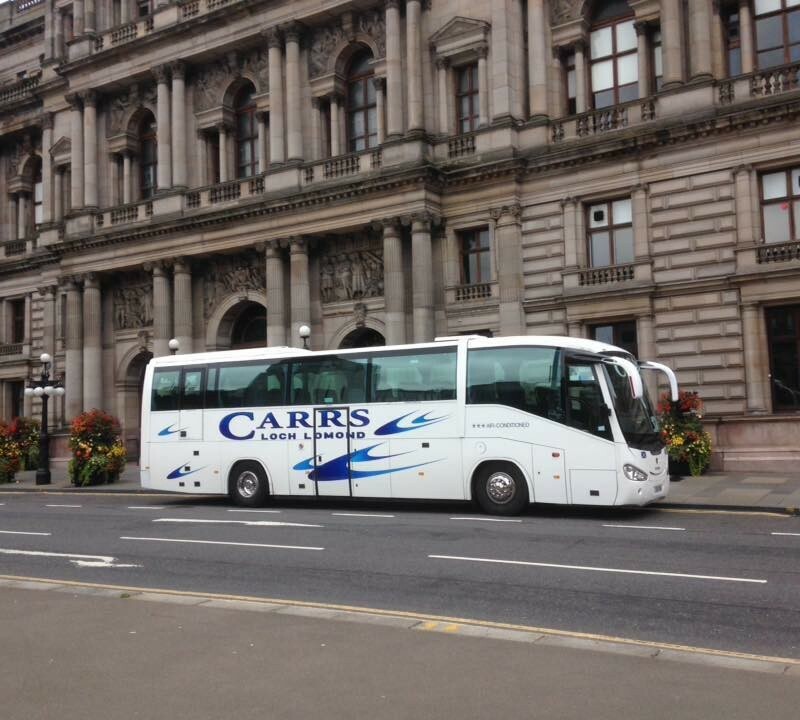 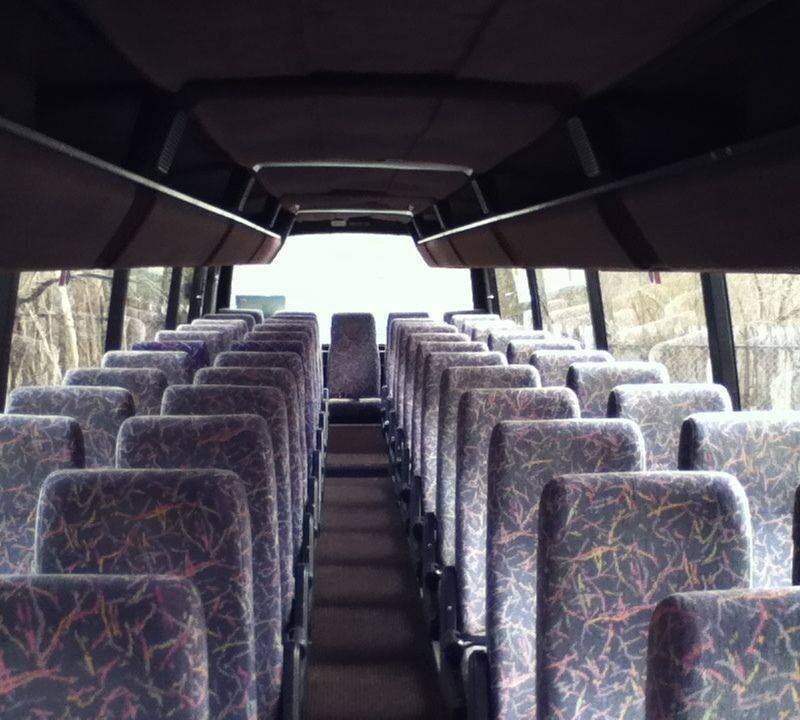 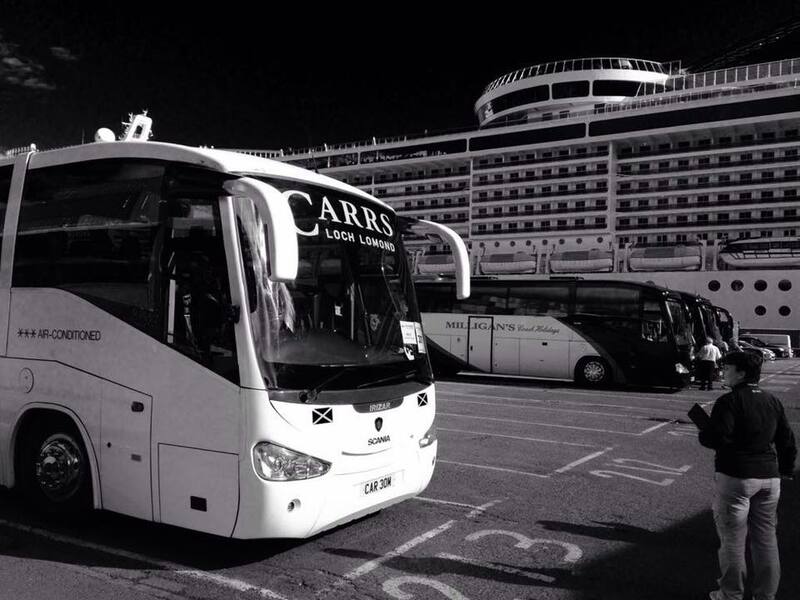 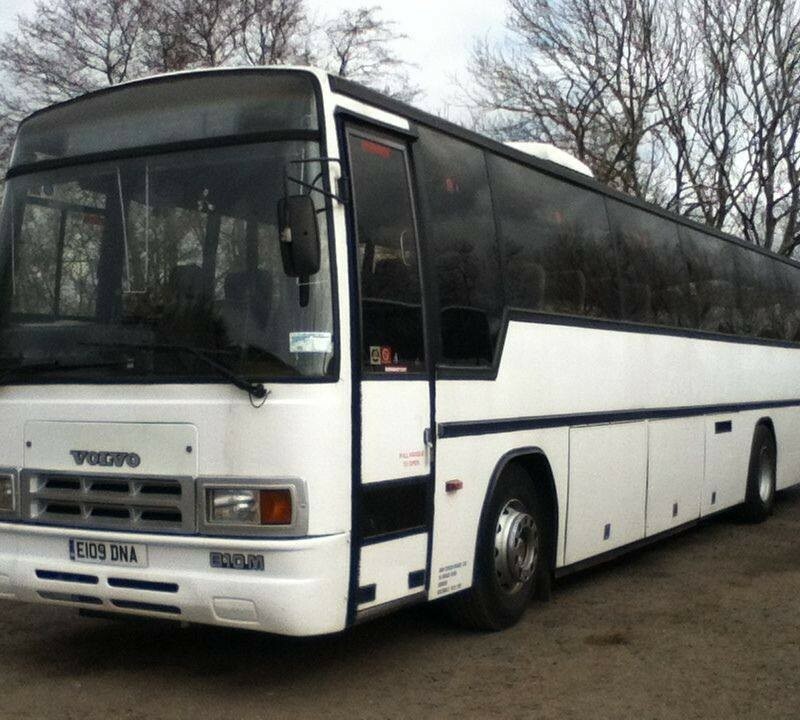 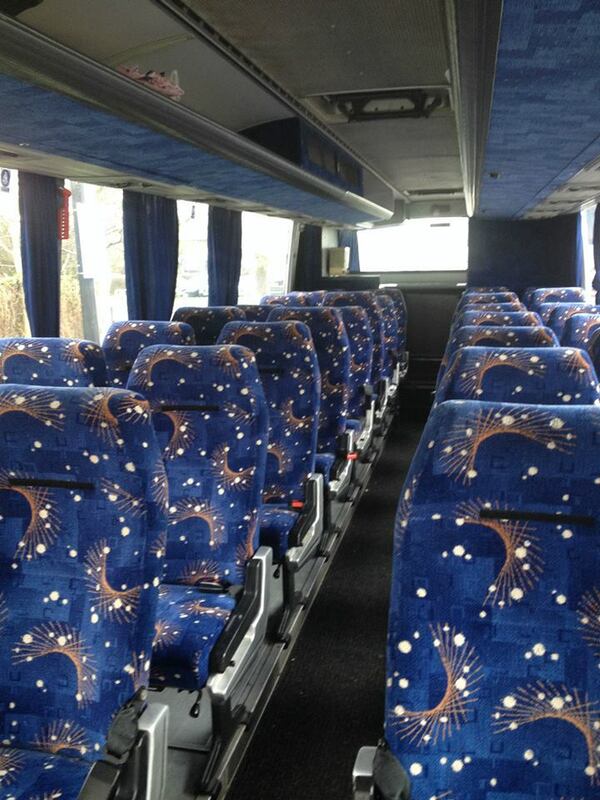 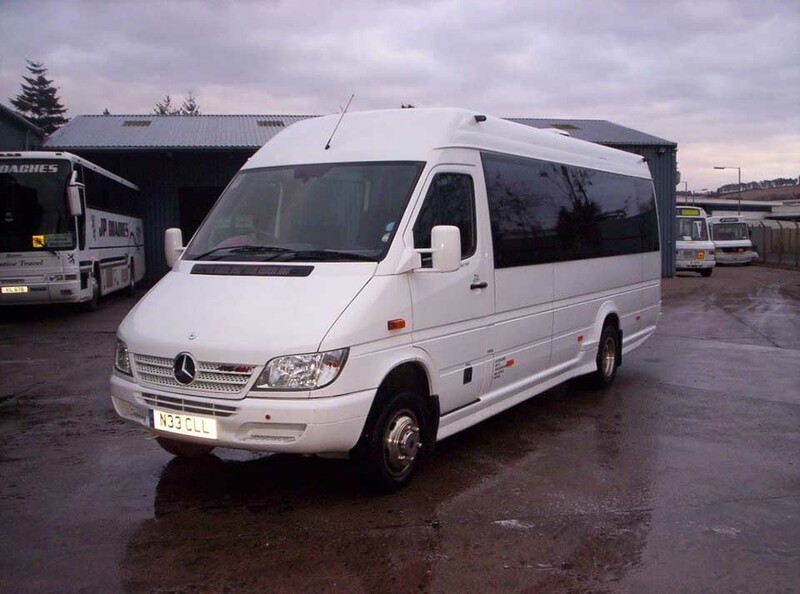 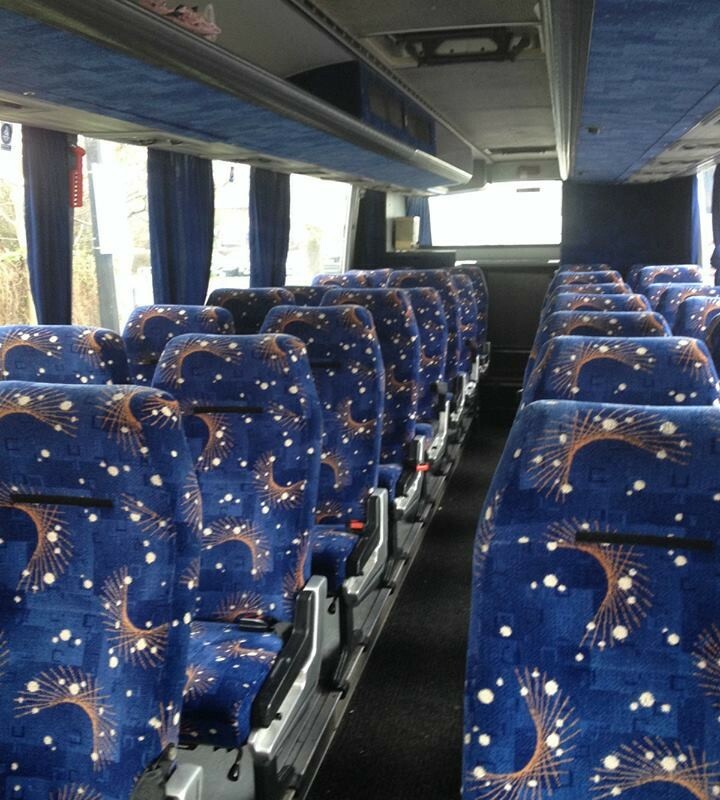 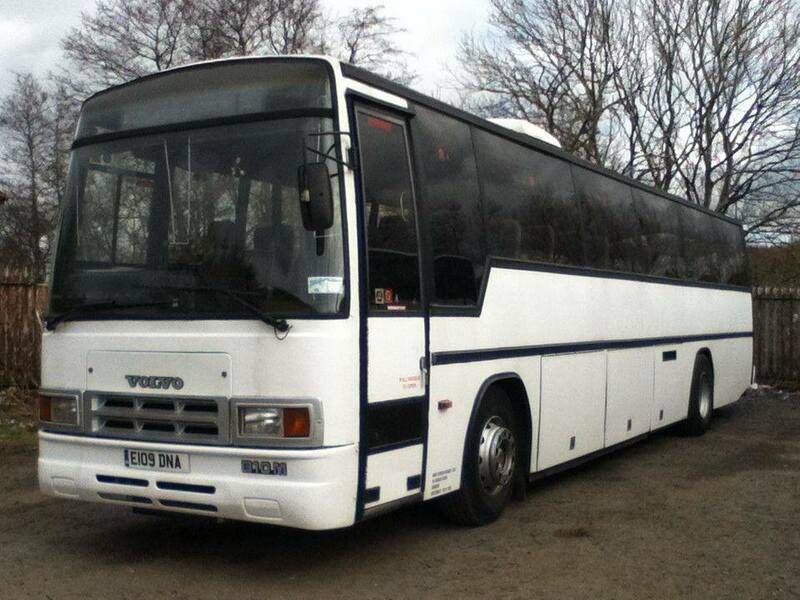 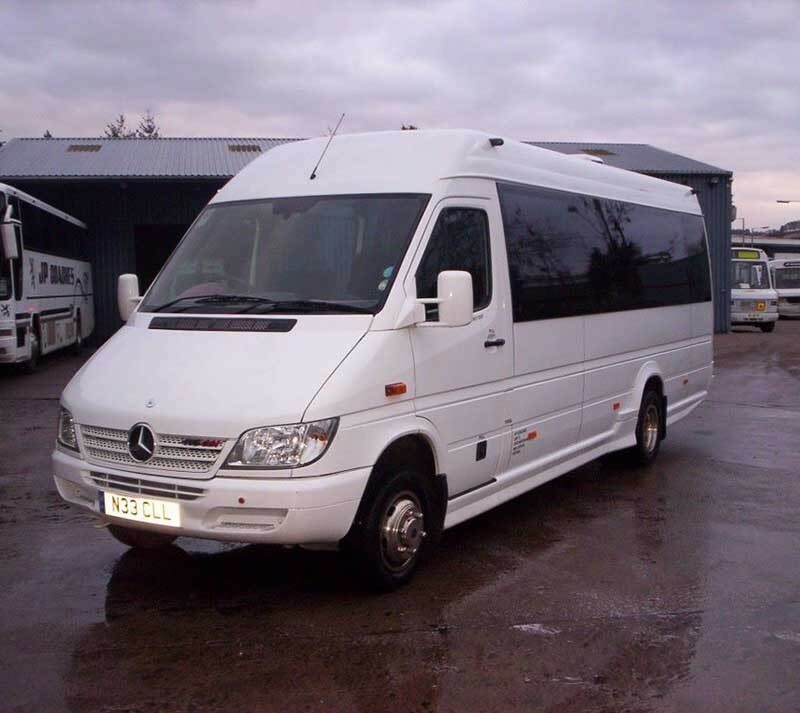 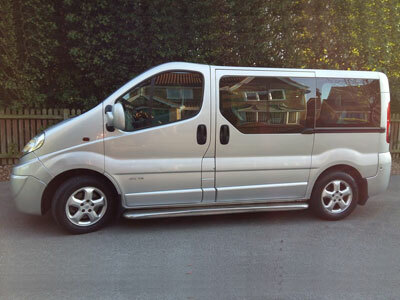 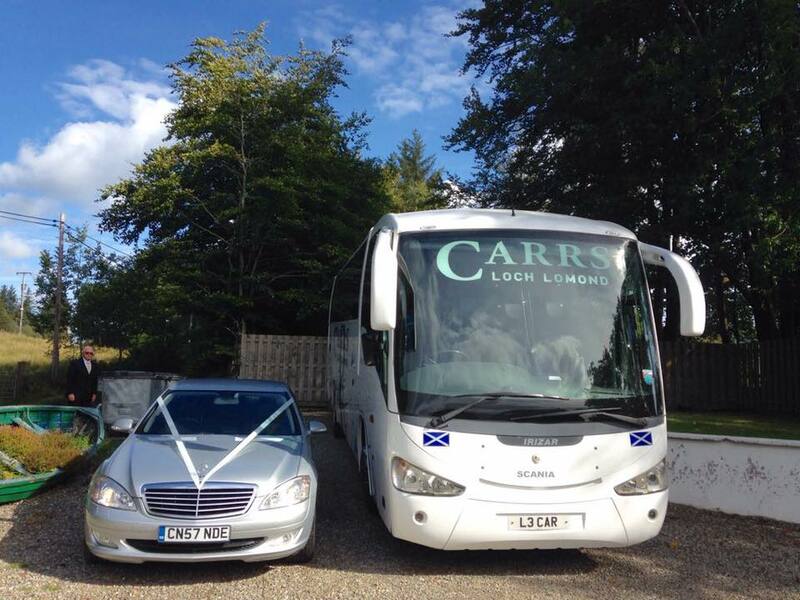 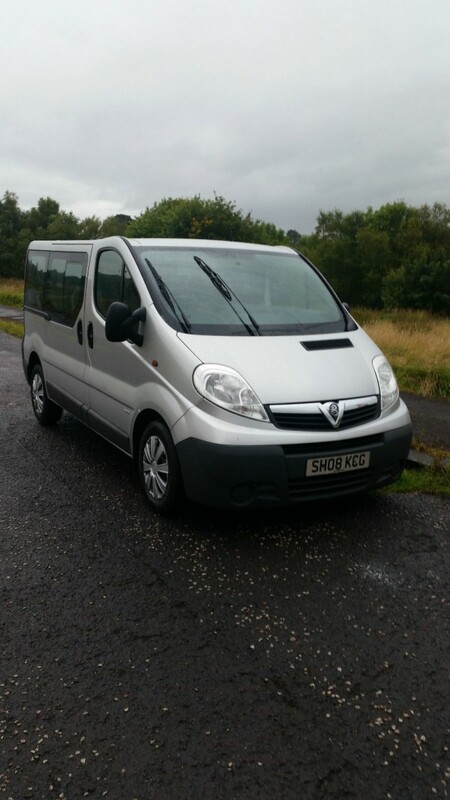 Glasgow Coach Drivers supplies affordable luxury coach and mini bus hire for all occasions throughout Scotland. 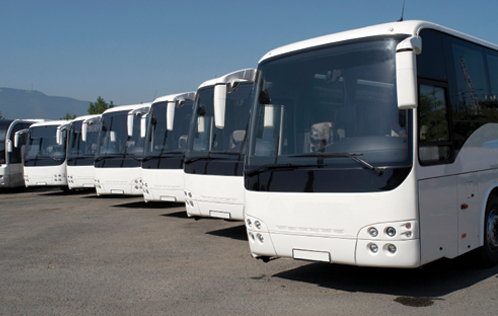 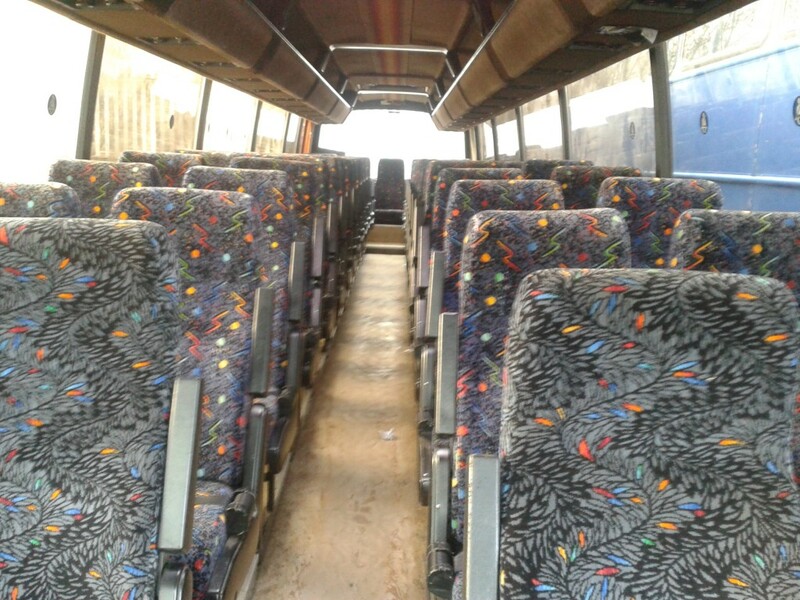 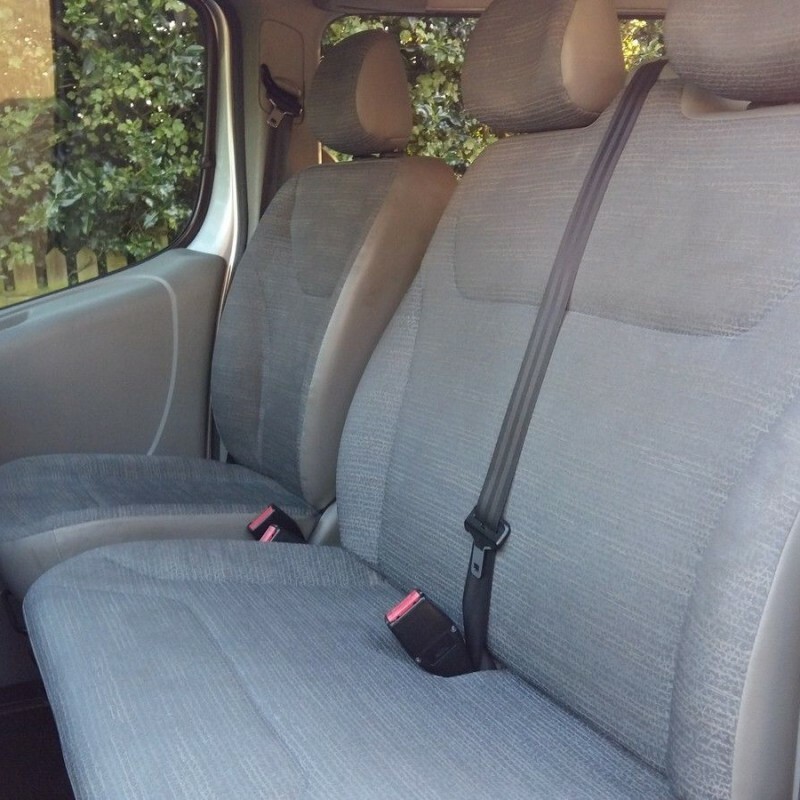 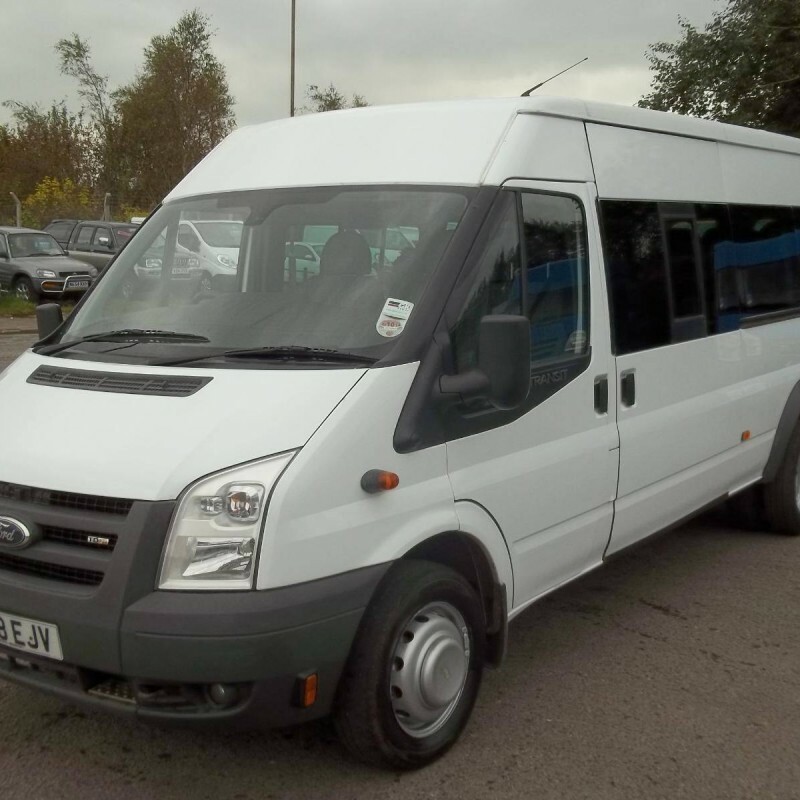 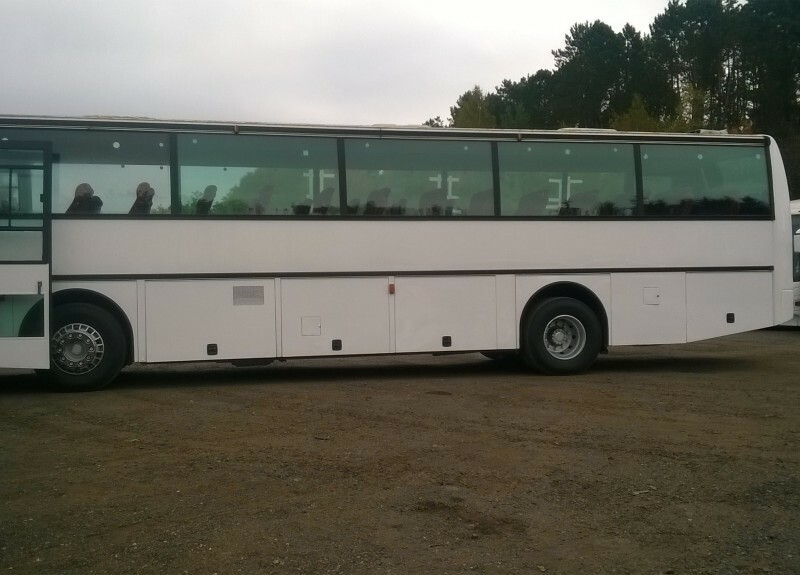 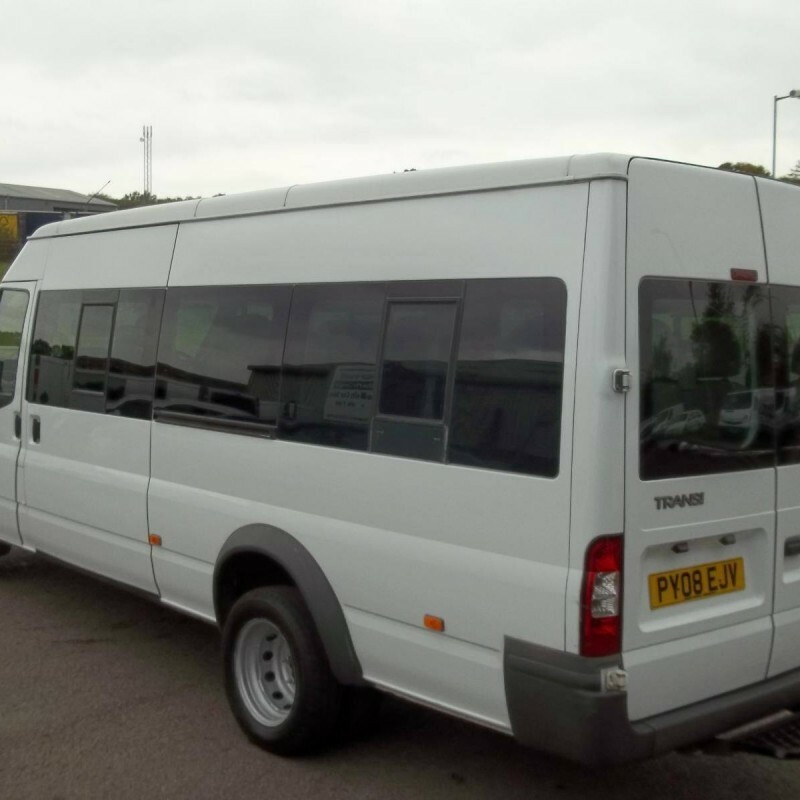 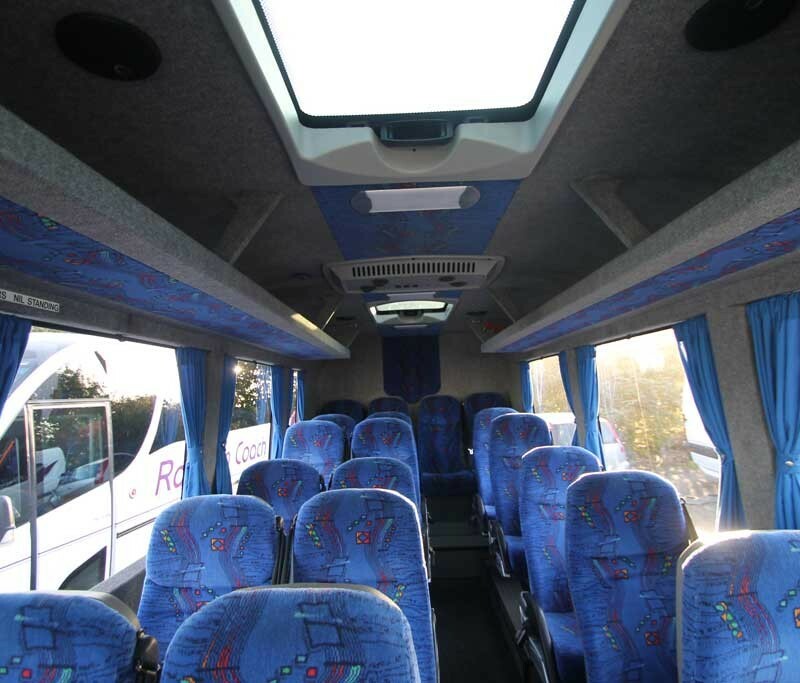 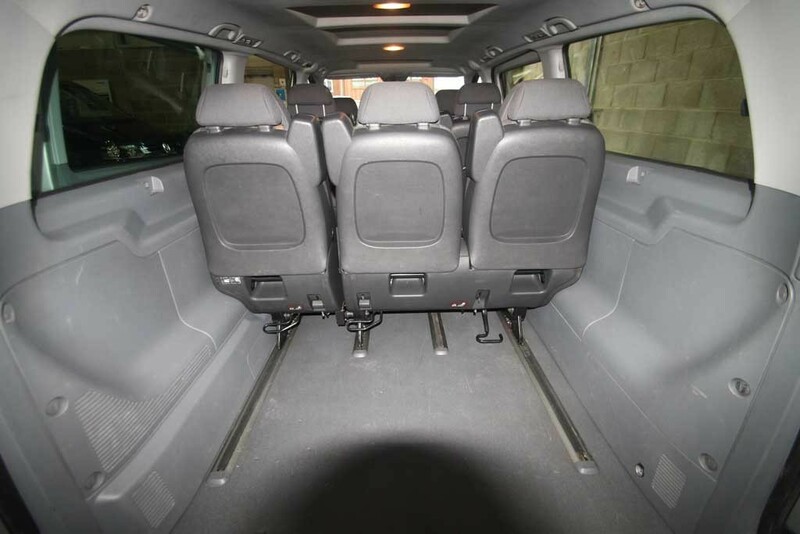 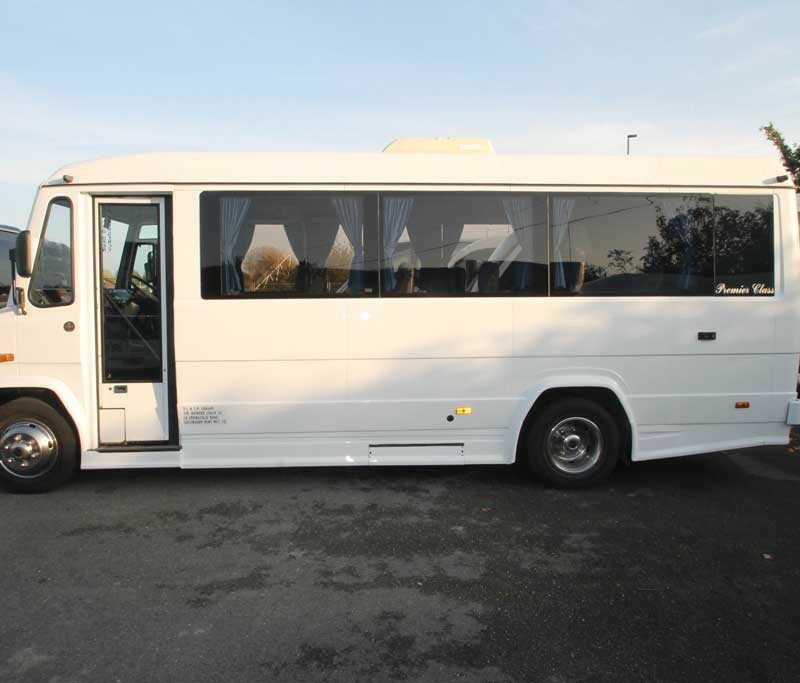 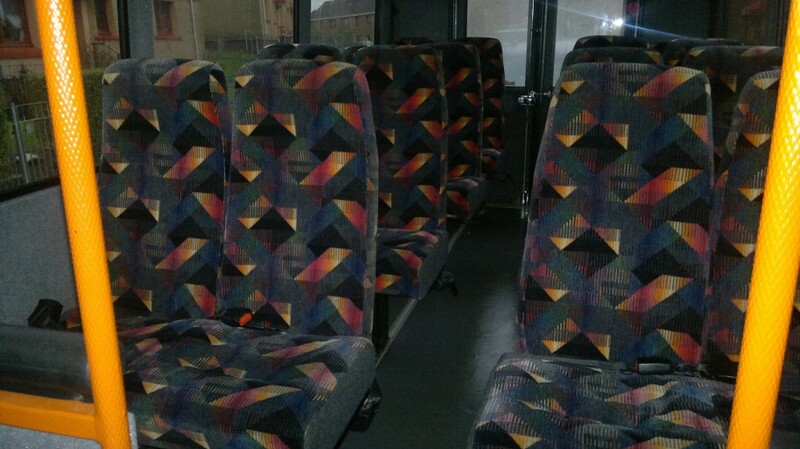 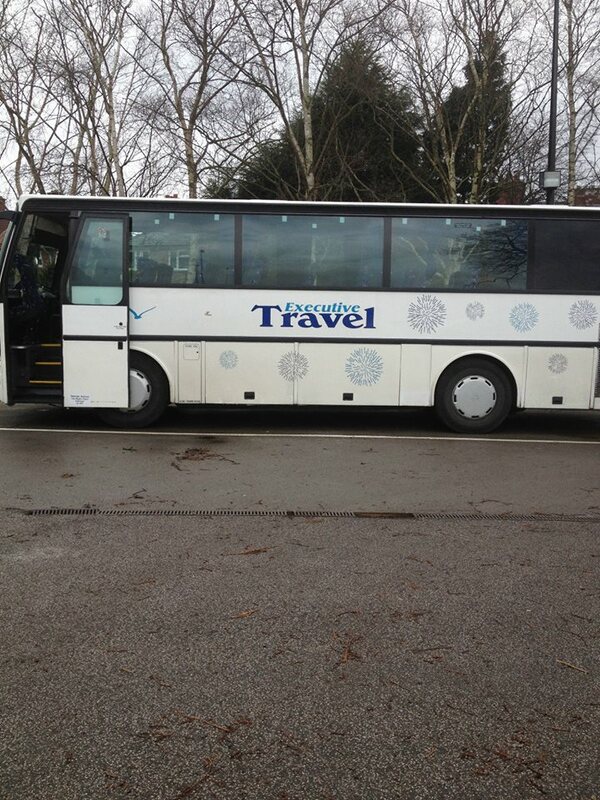 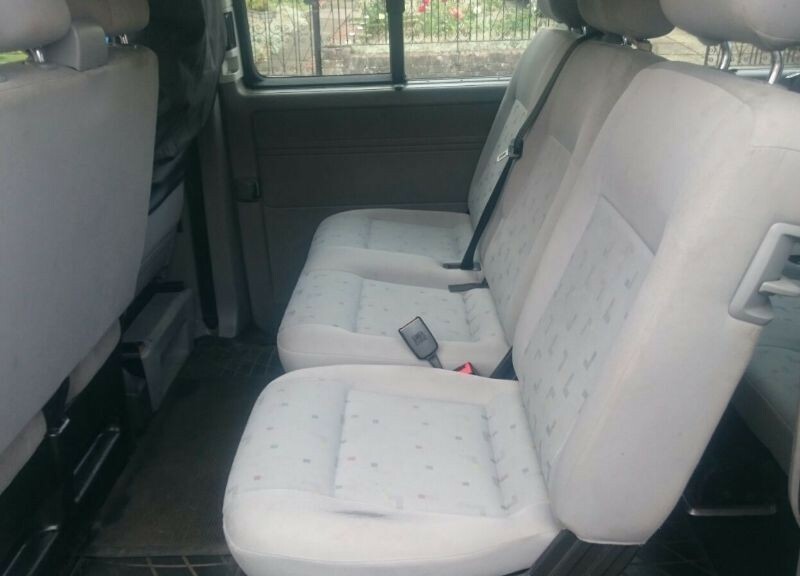 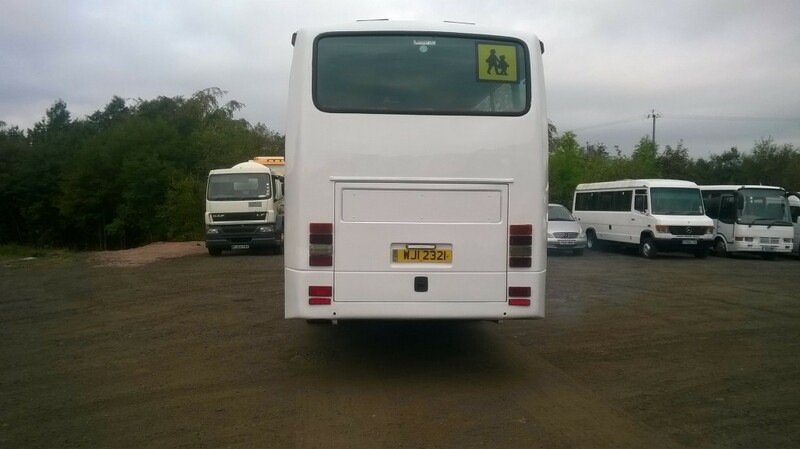 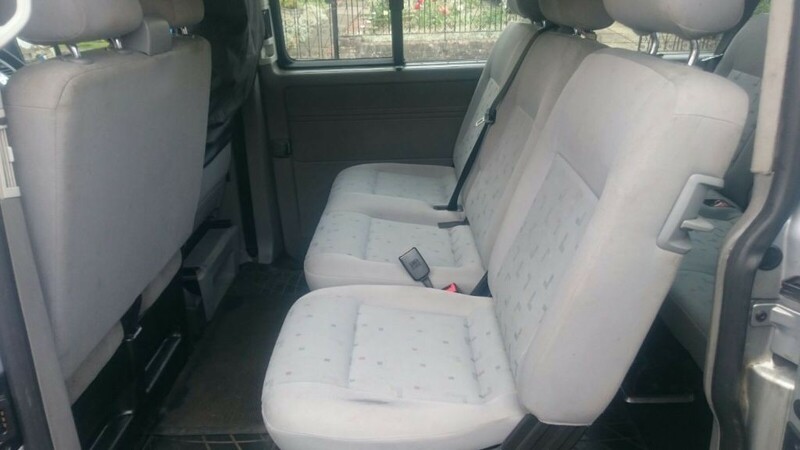 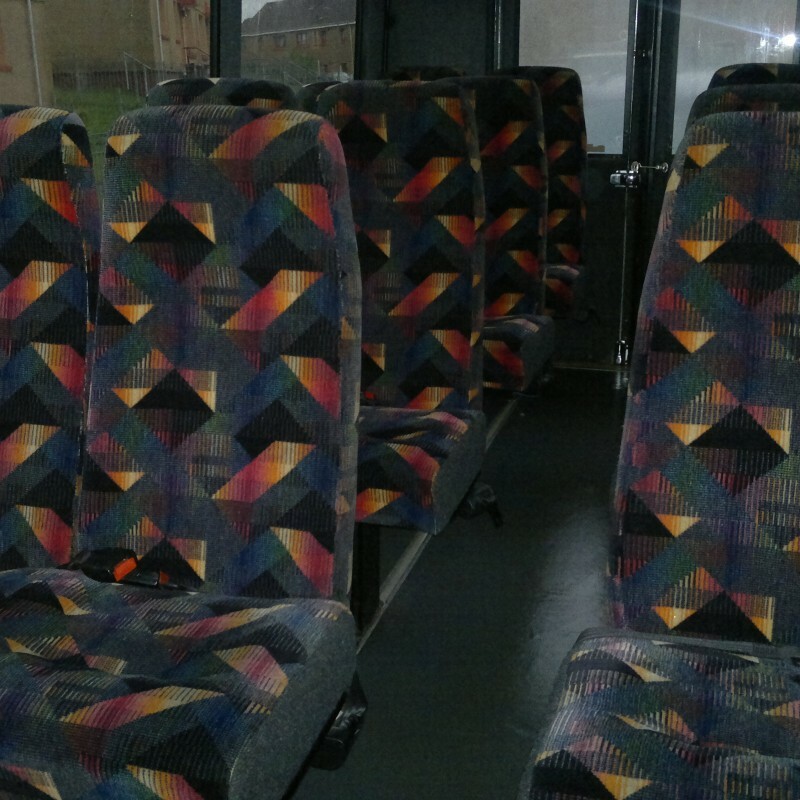 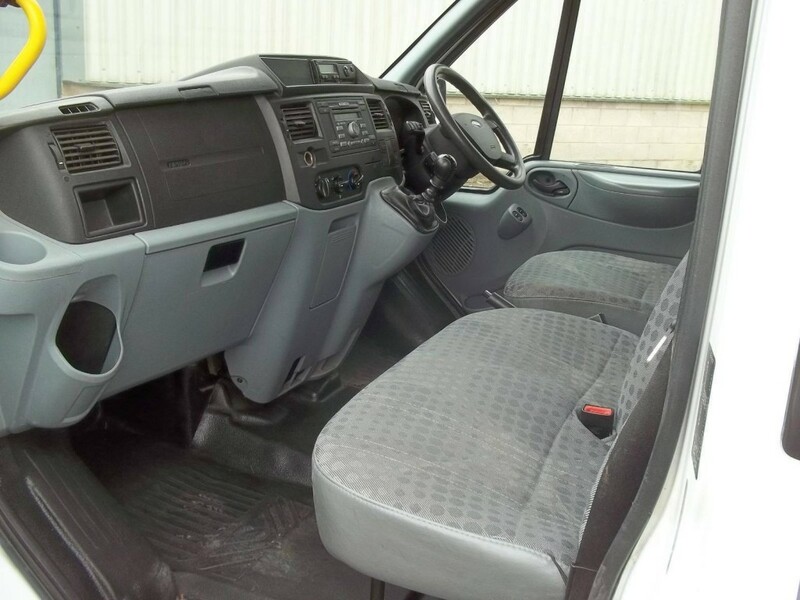 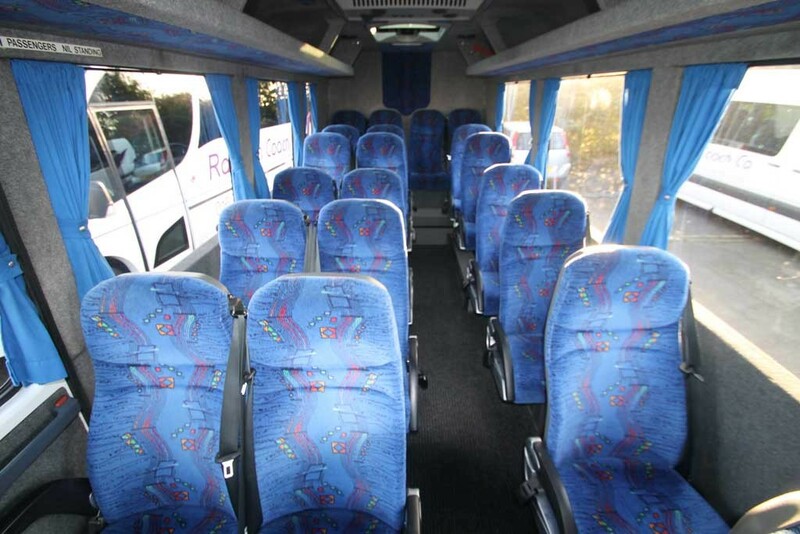 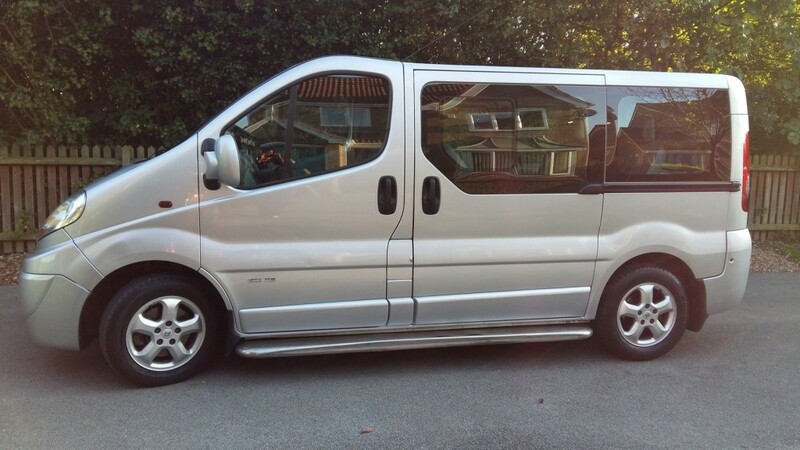 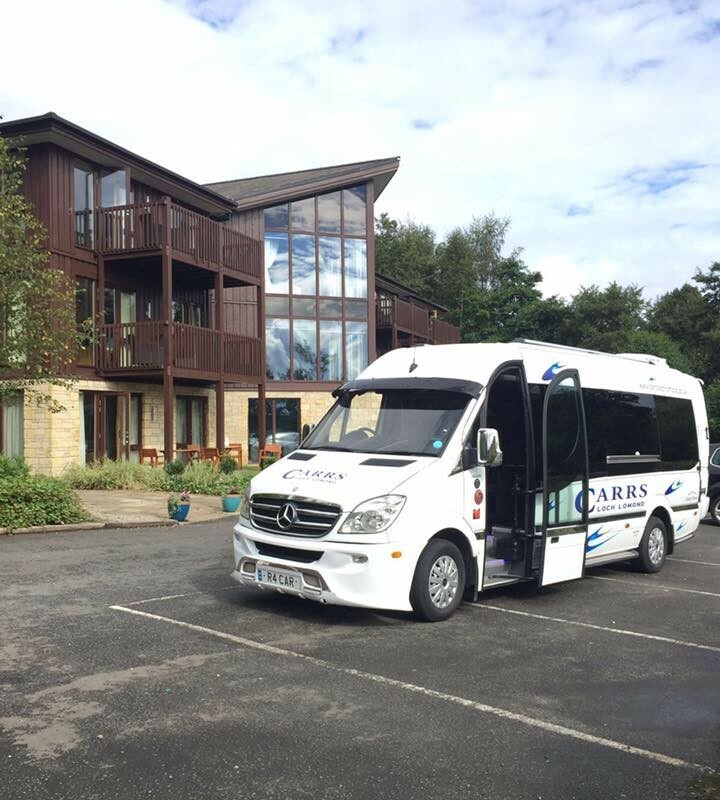 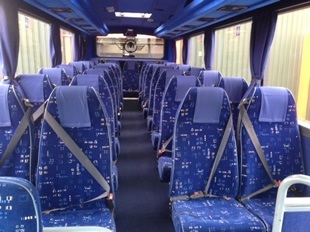 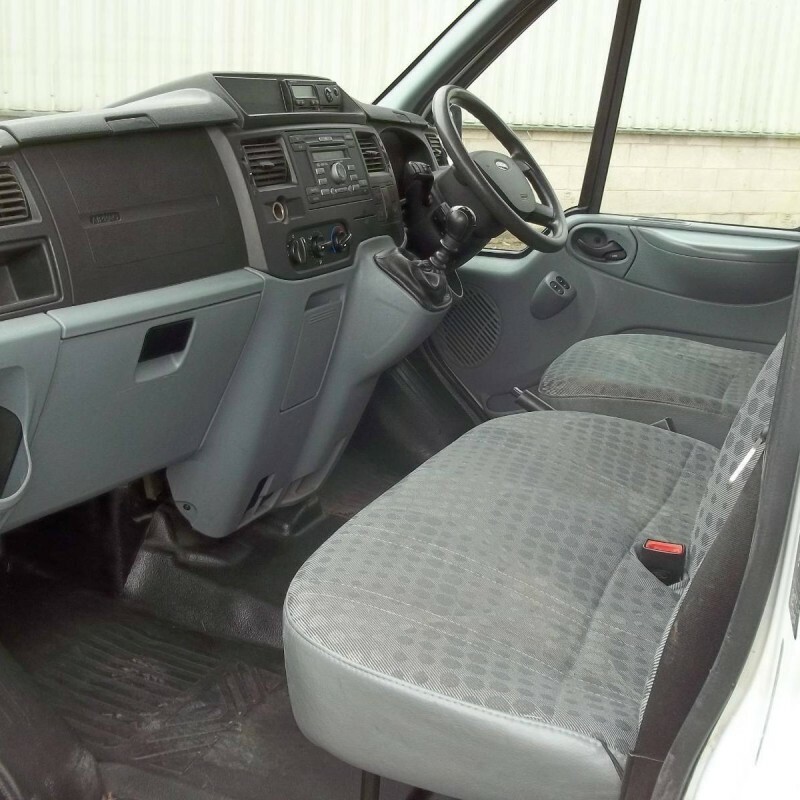 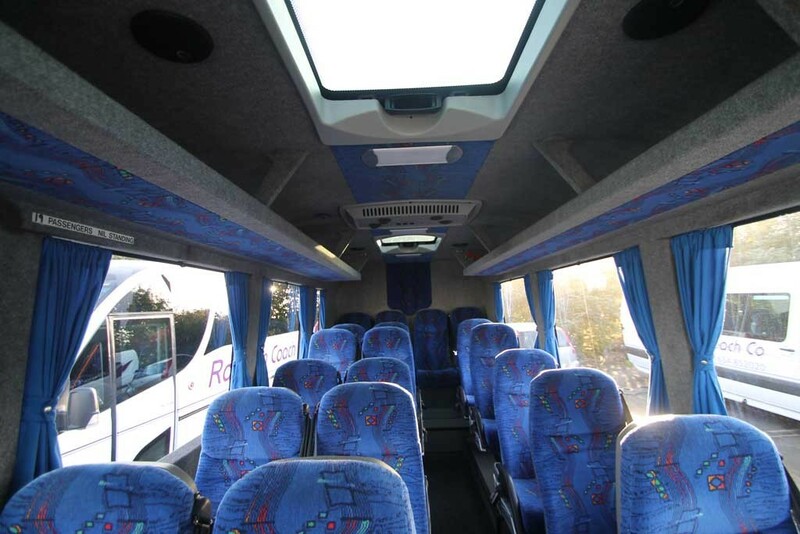 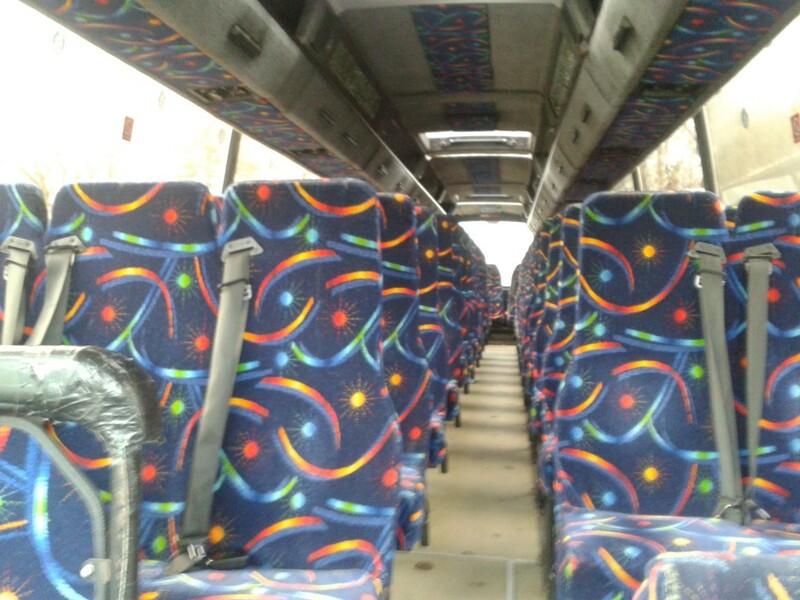 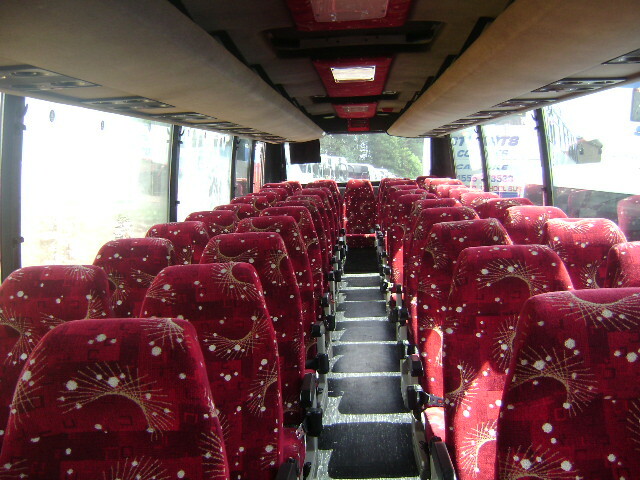 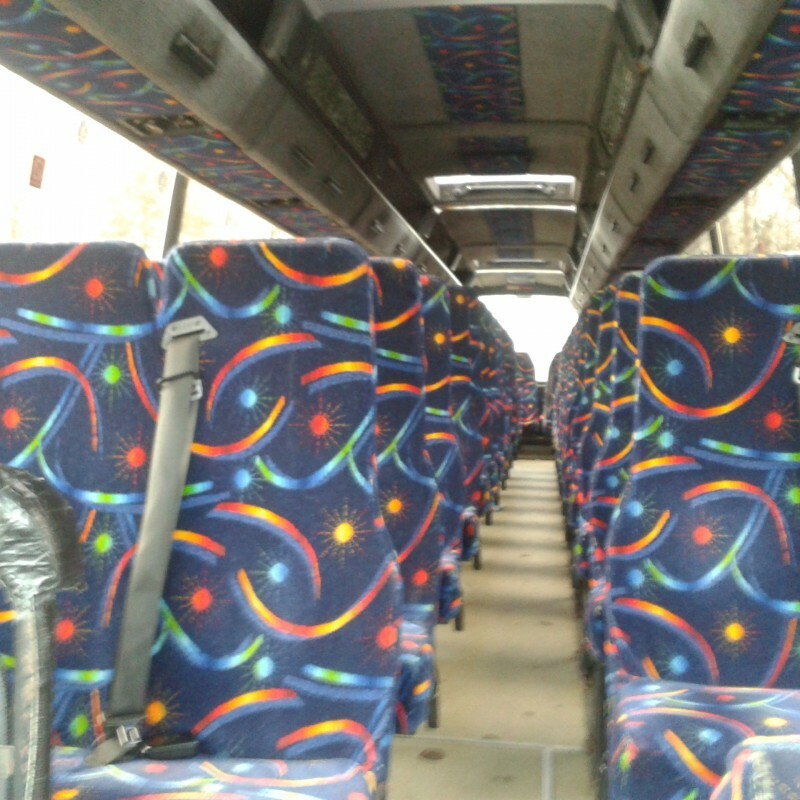 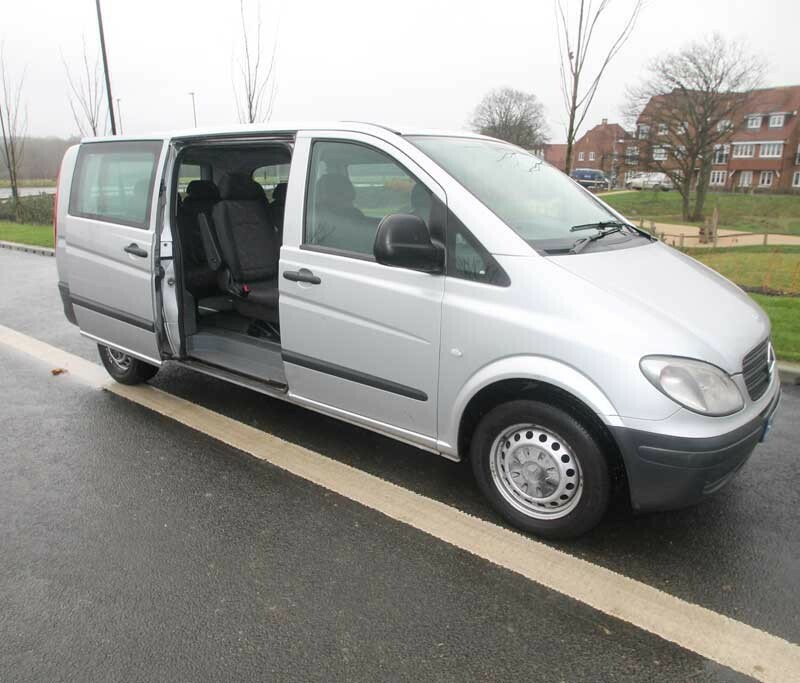 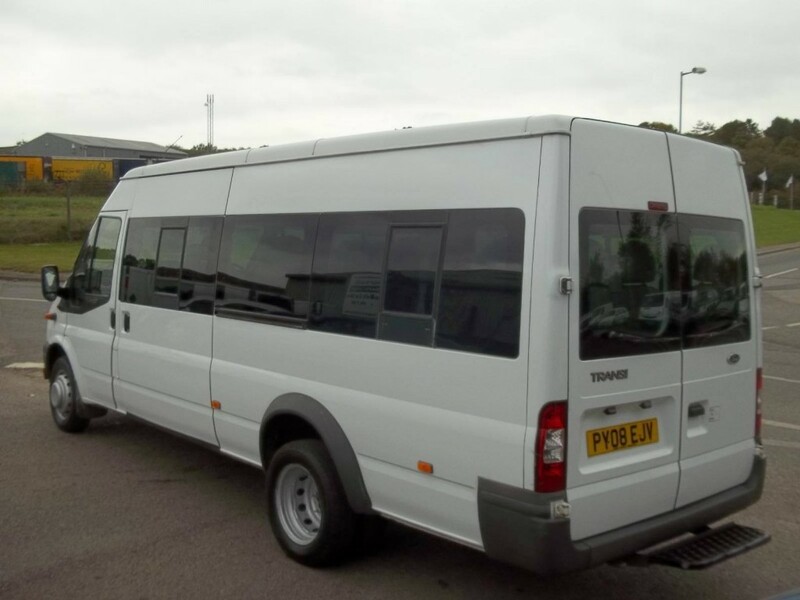 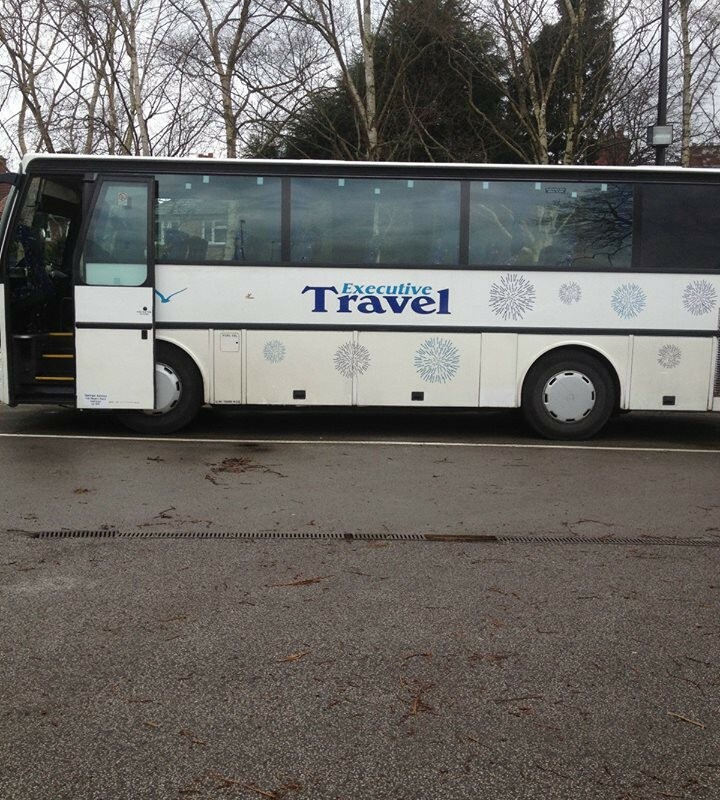 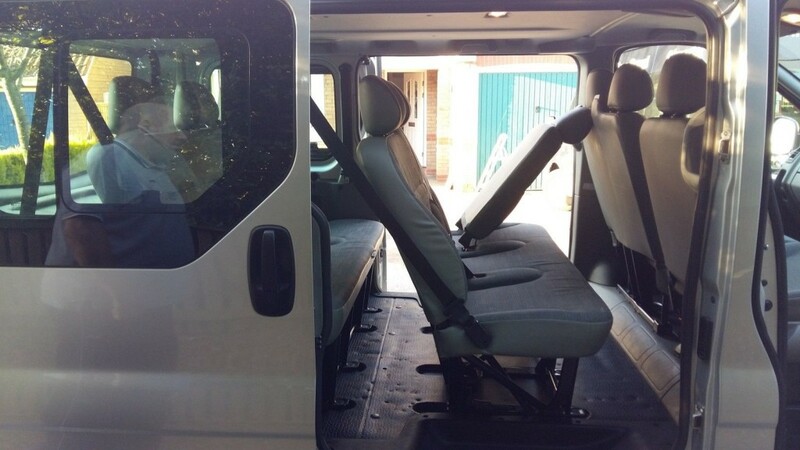 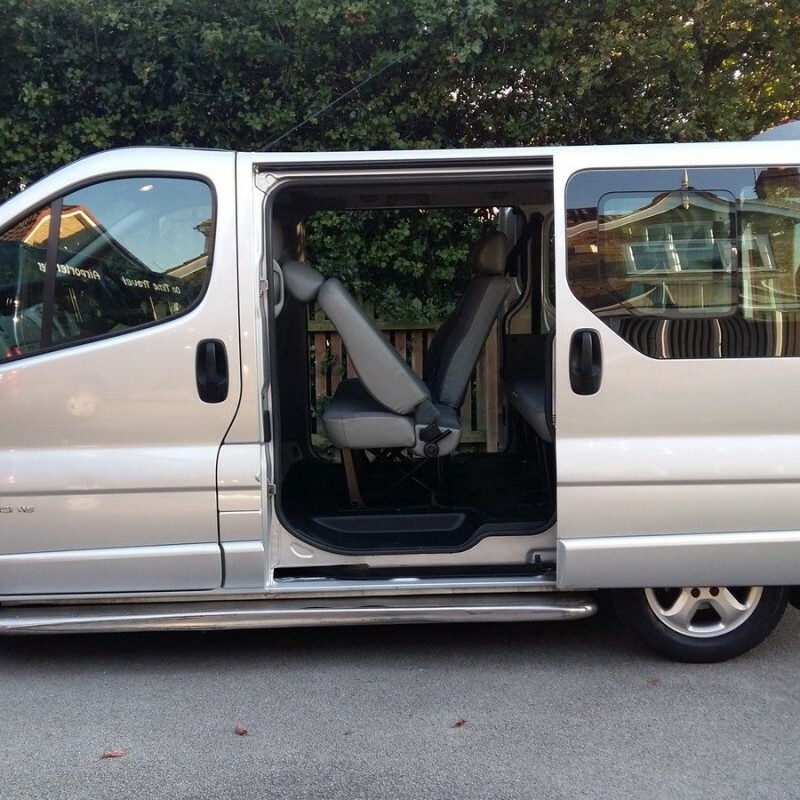 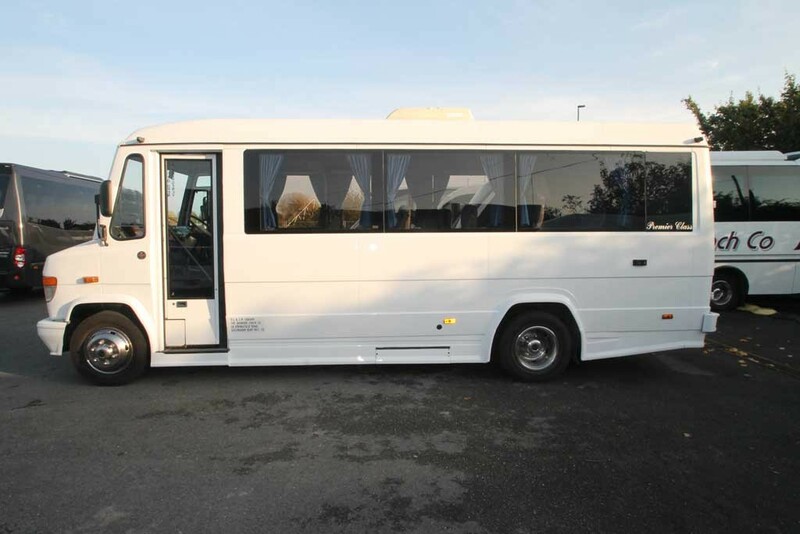 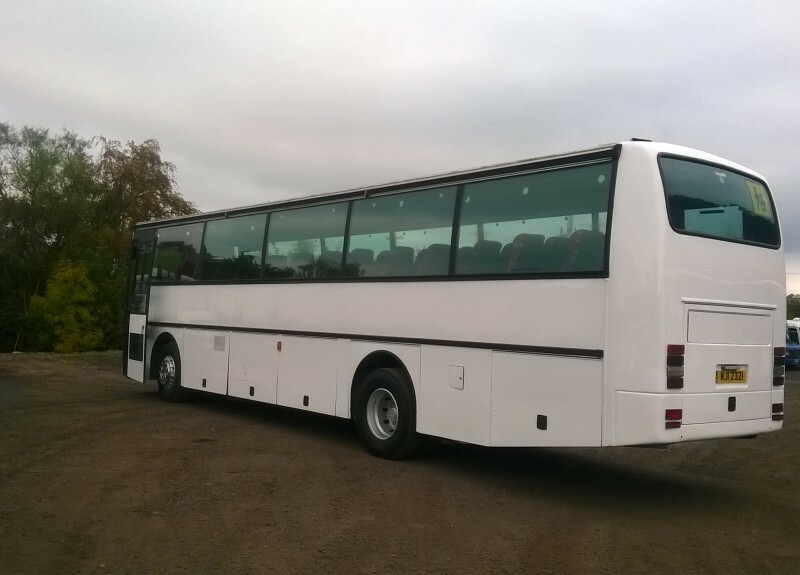 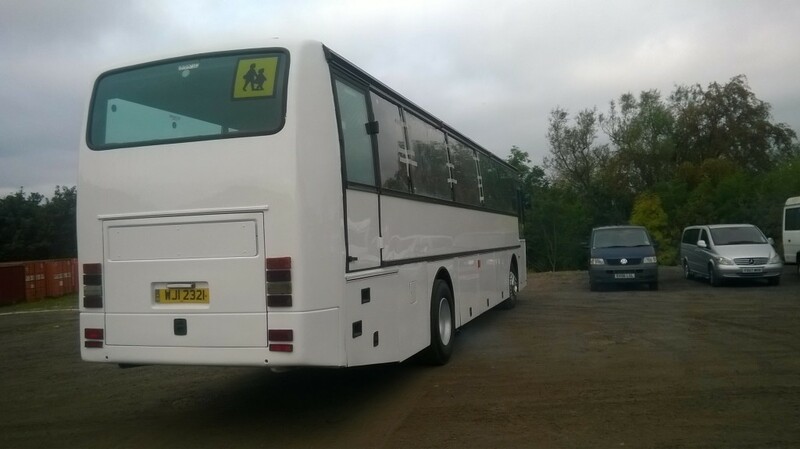 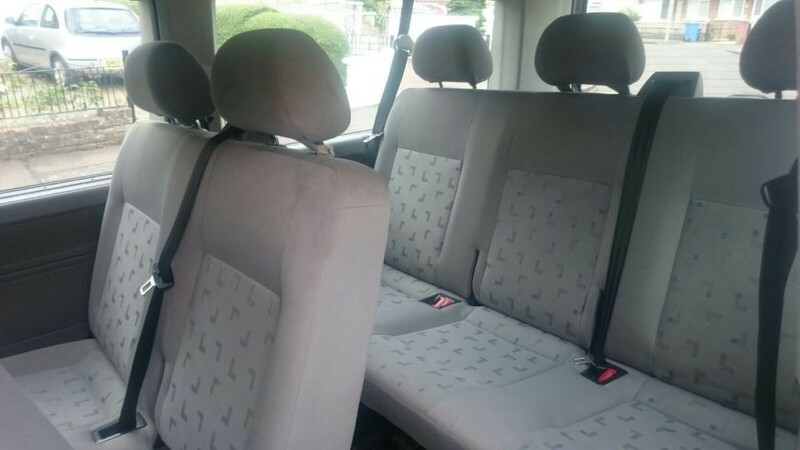 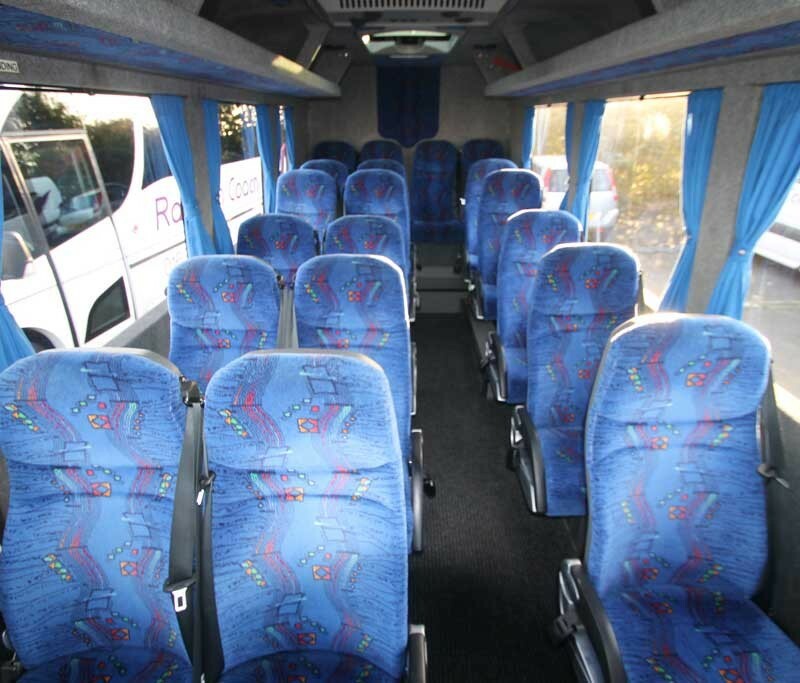 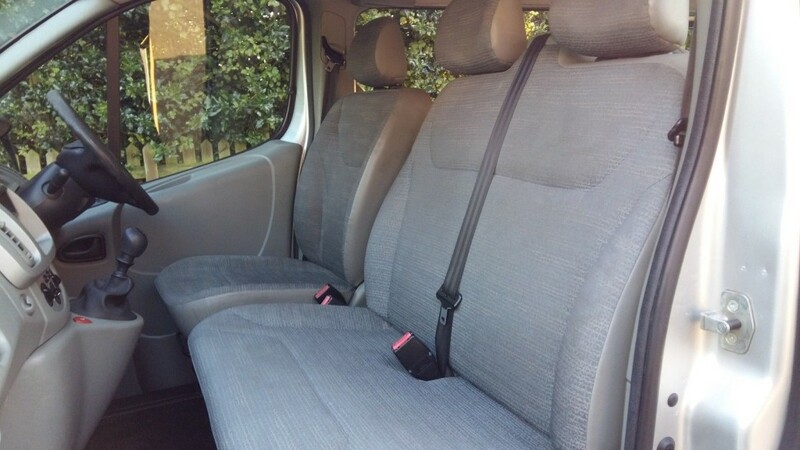 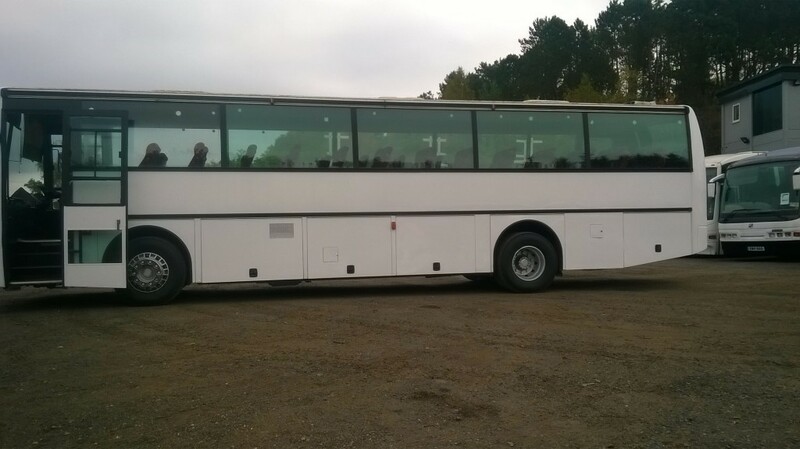 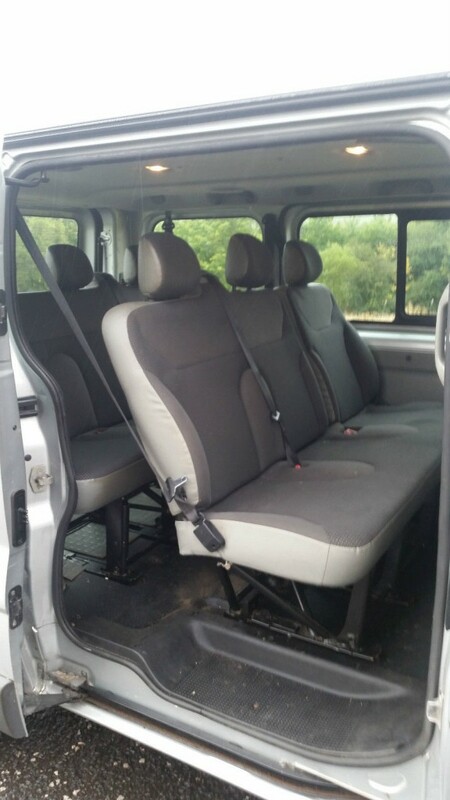 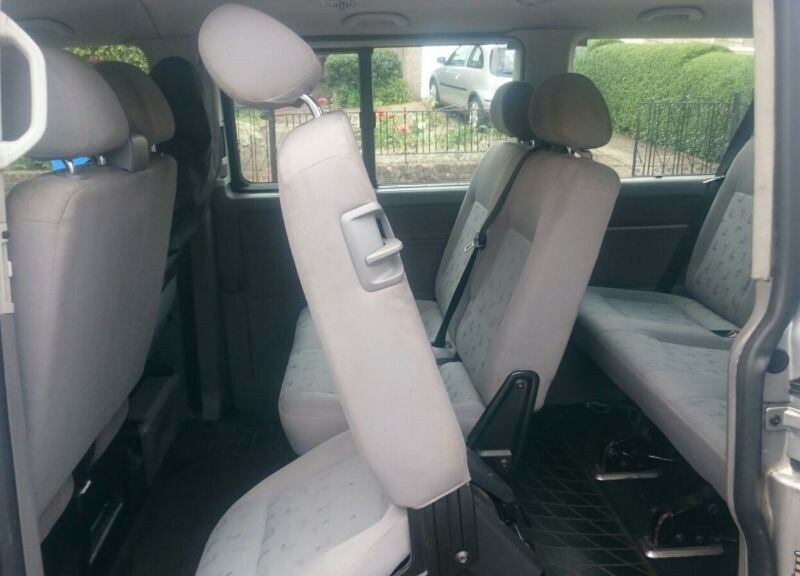 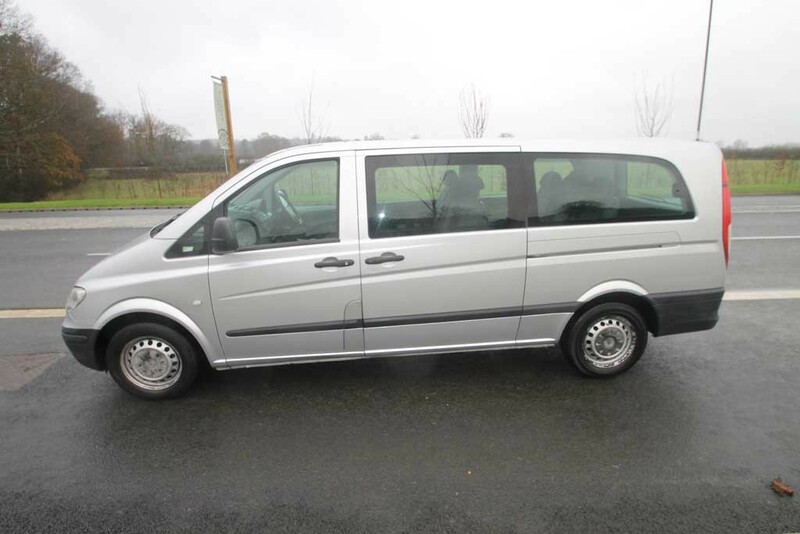 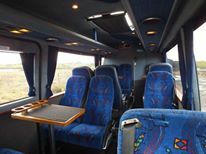 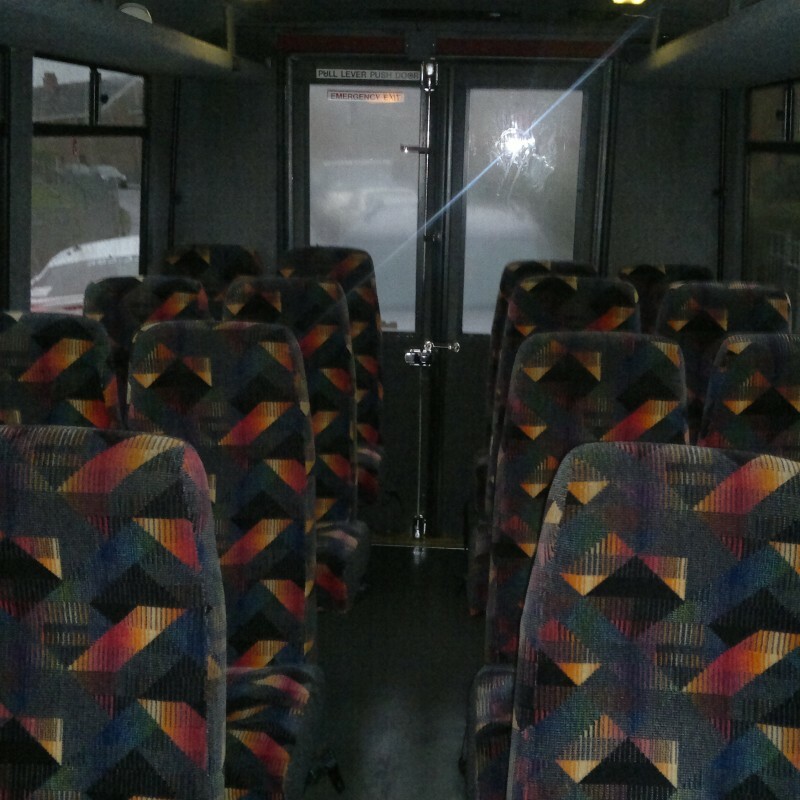 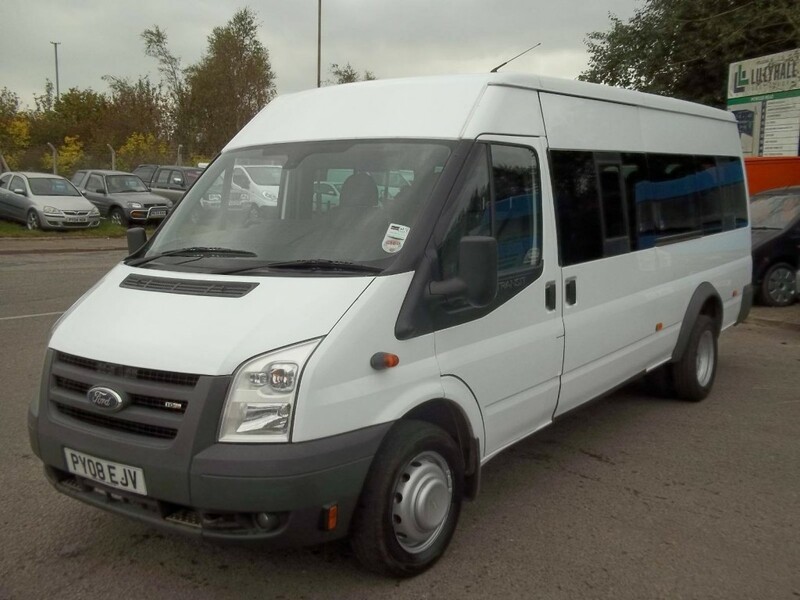 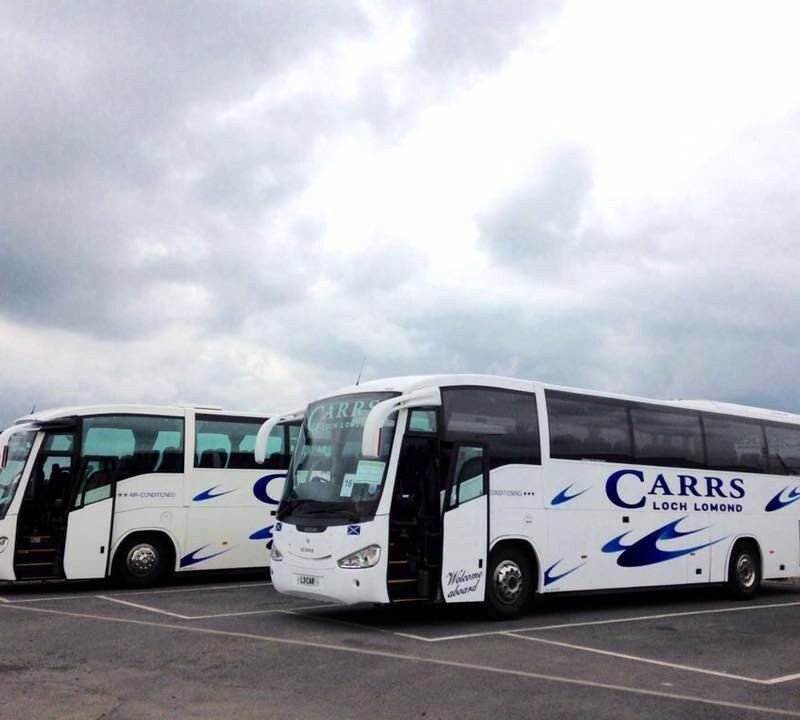 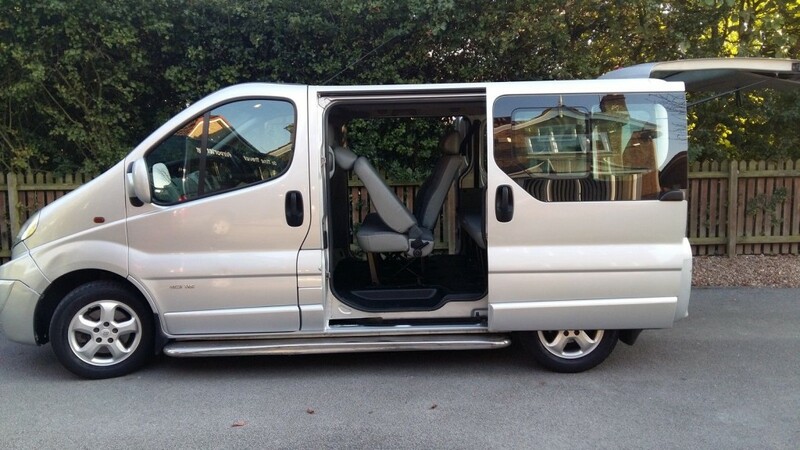 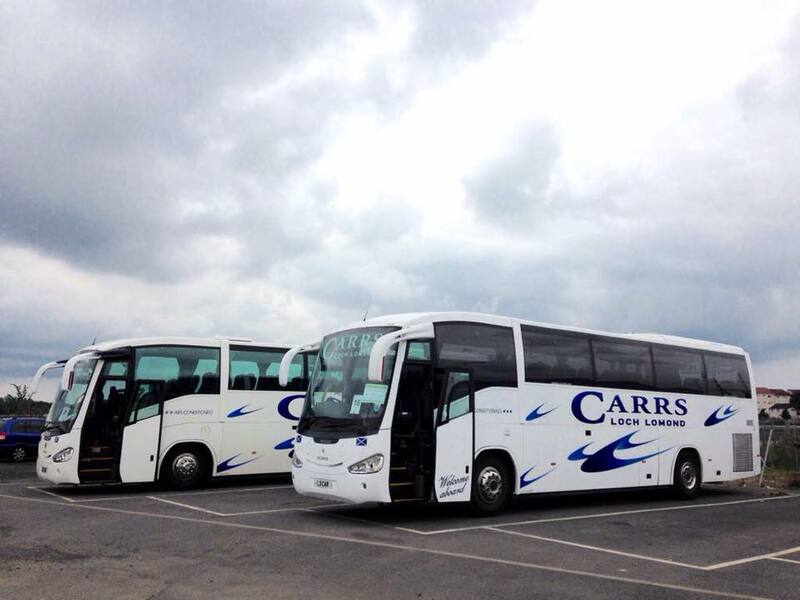 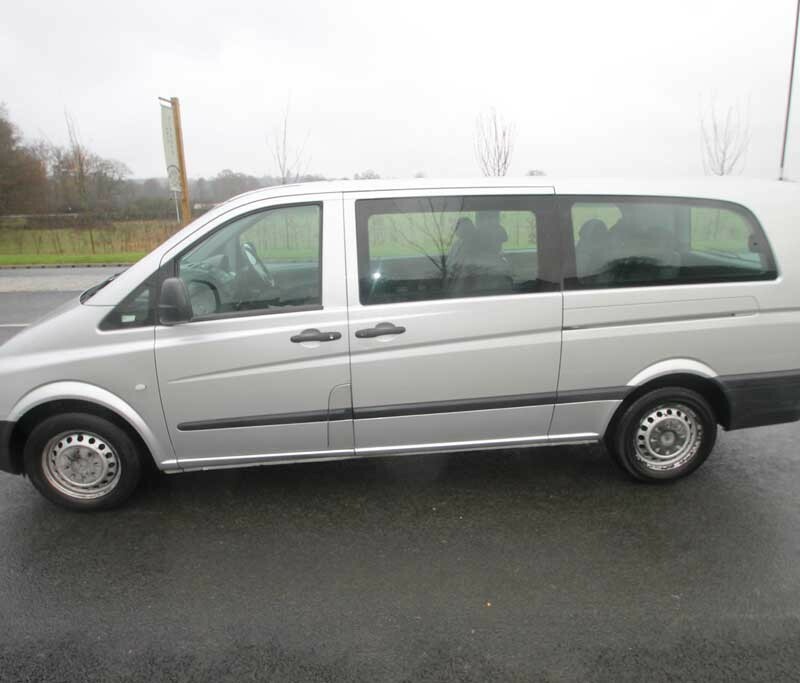 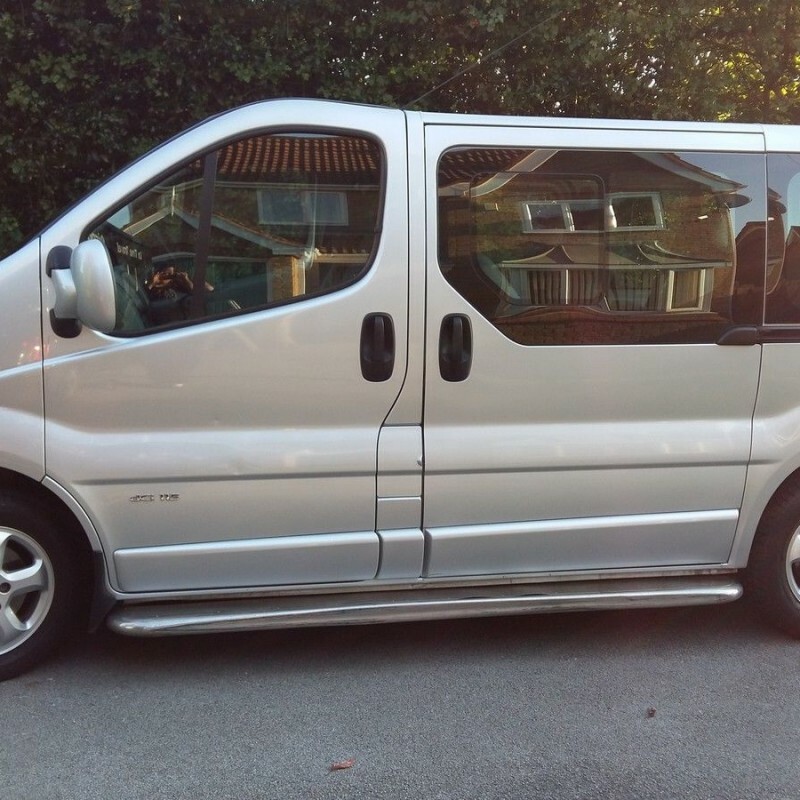 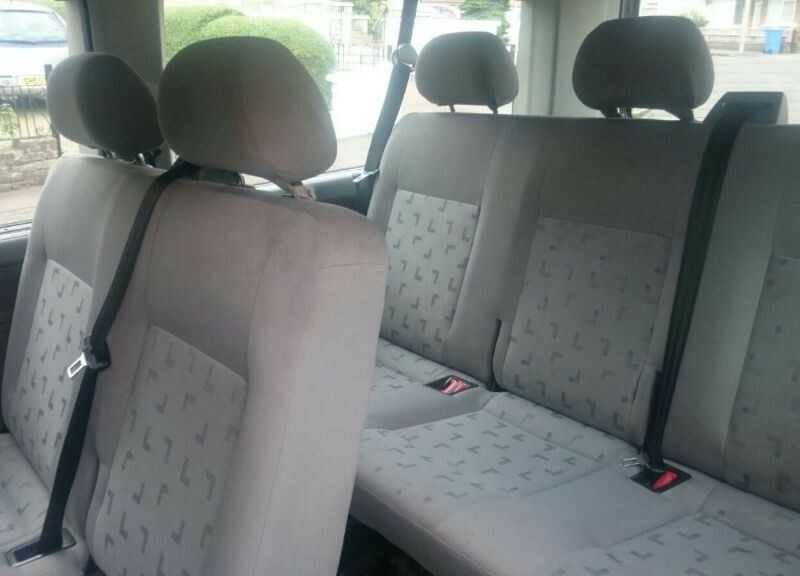 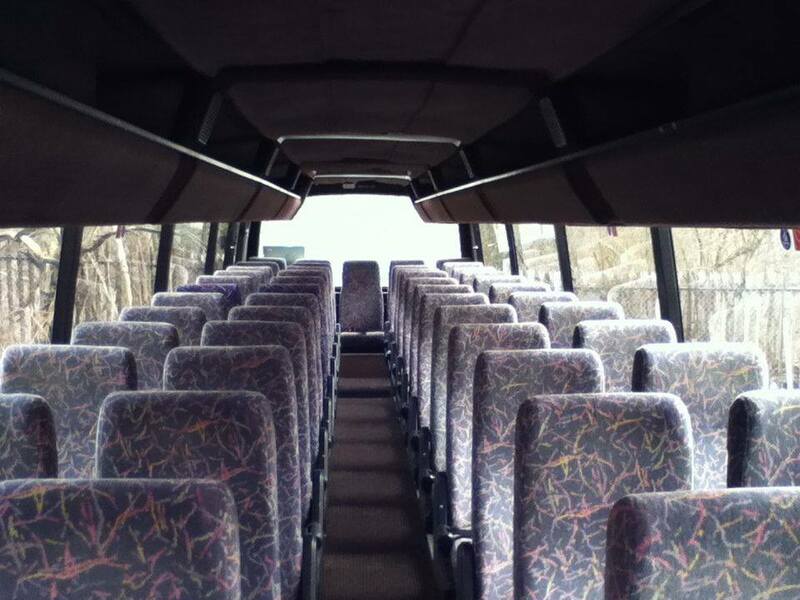 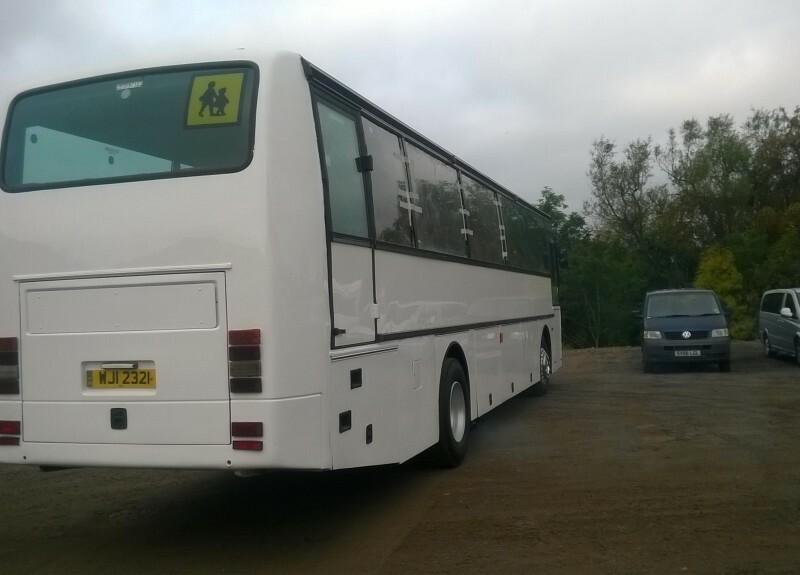 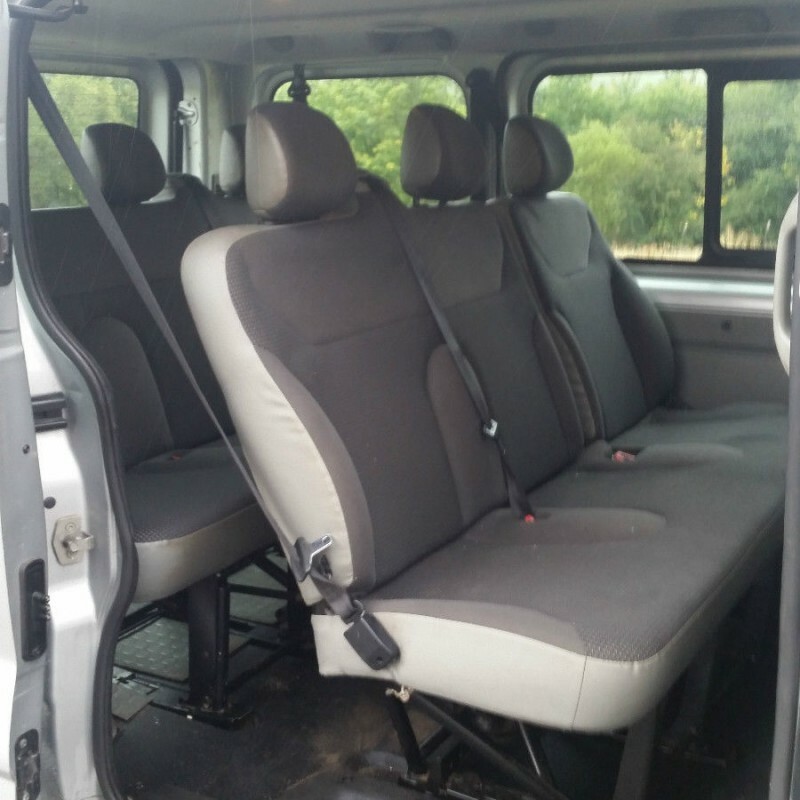 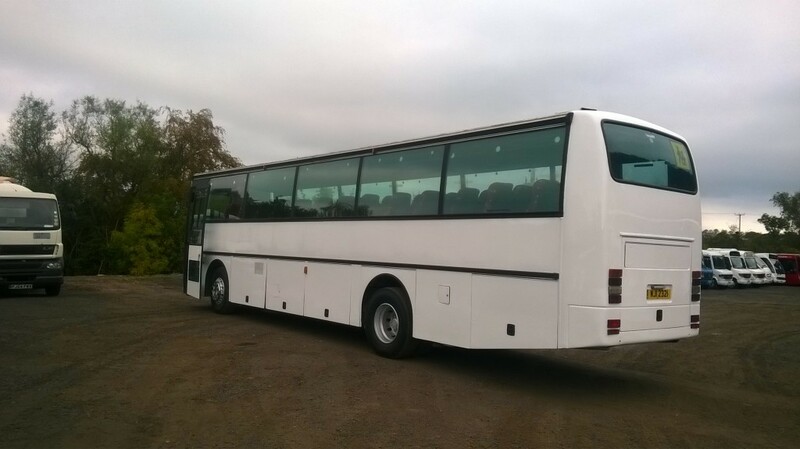 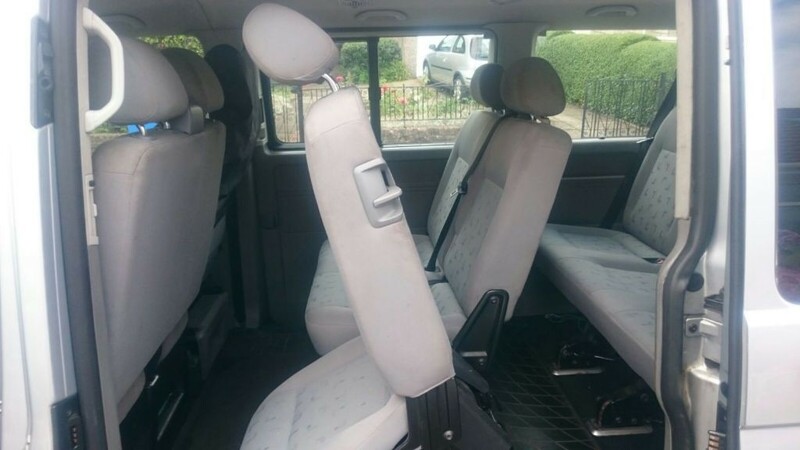 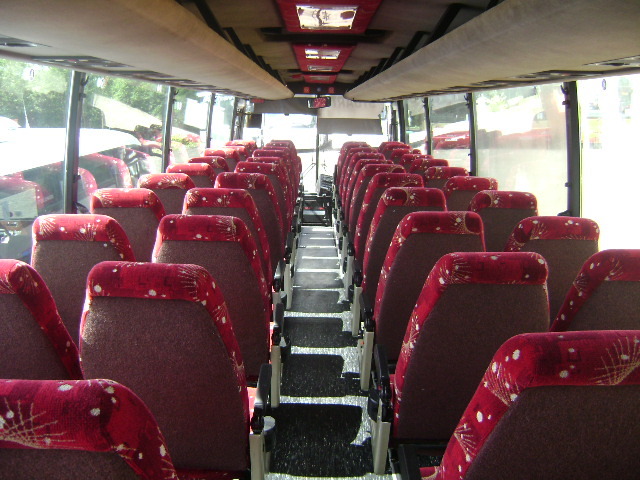 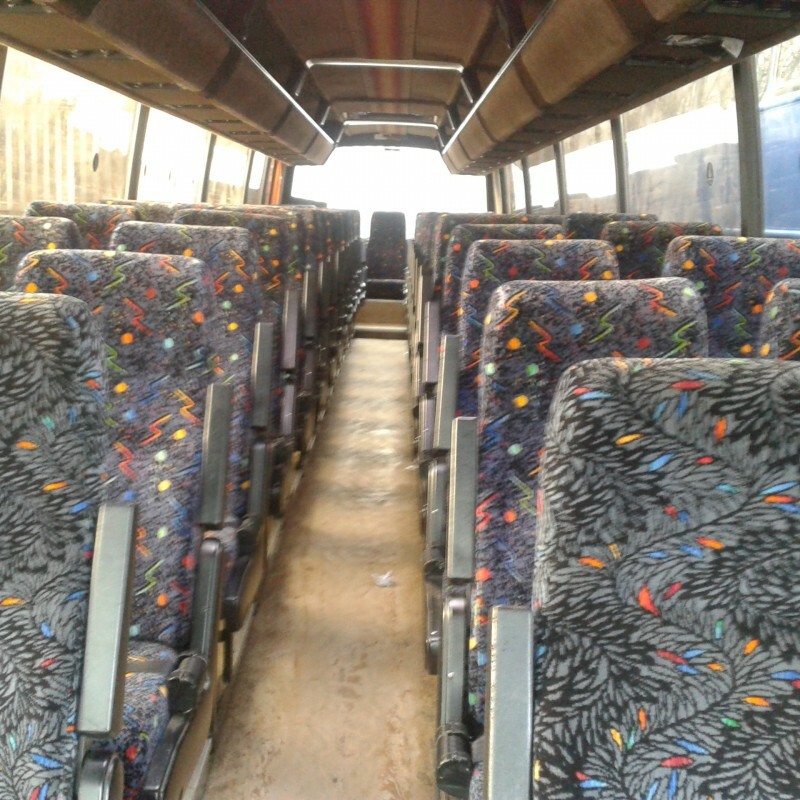 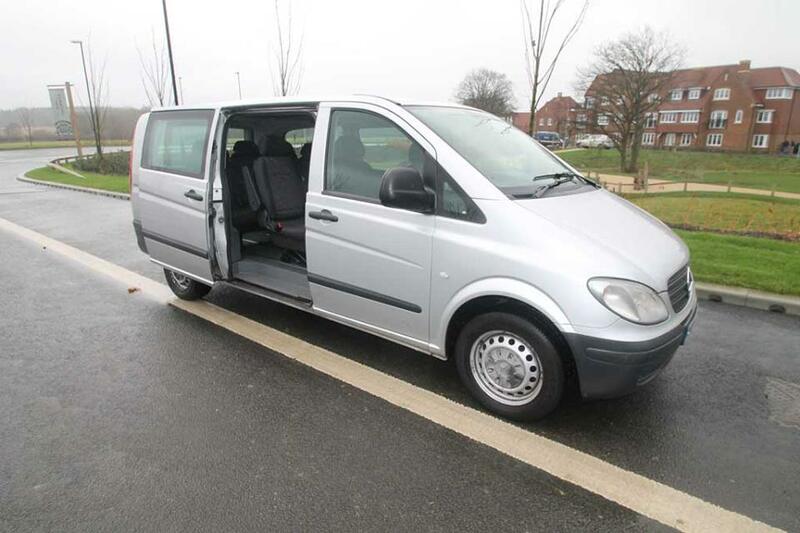 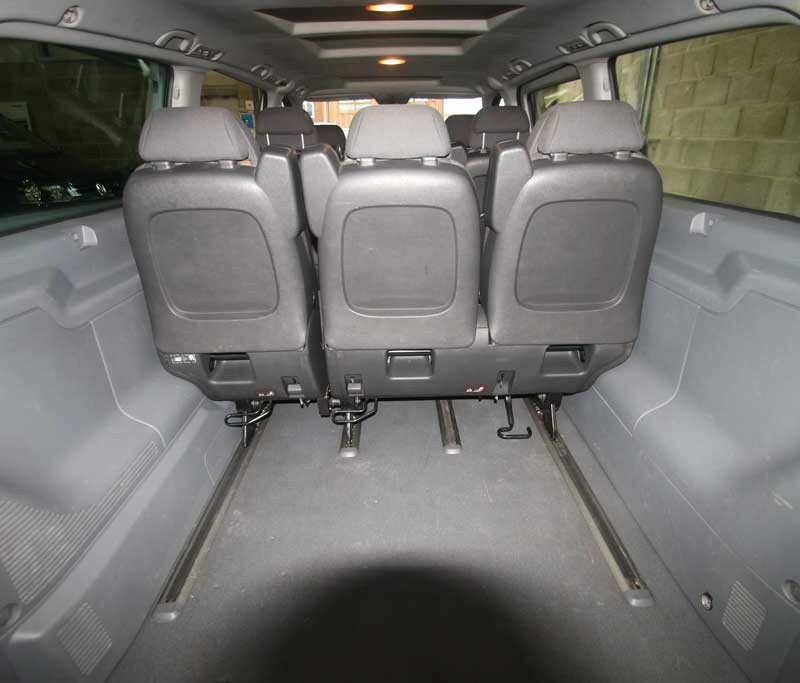 Our fleet of coaches and mini buses includes 4, 8, 16, 49-seaters, all fully equipped, with drivers supplied and in immaculate condition to ensure an enjoyable and safe journey for all our passengers. 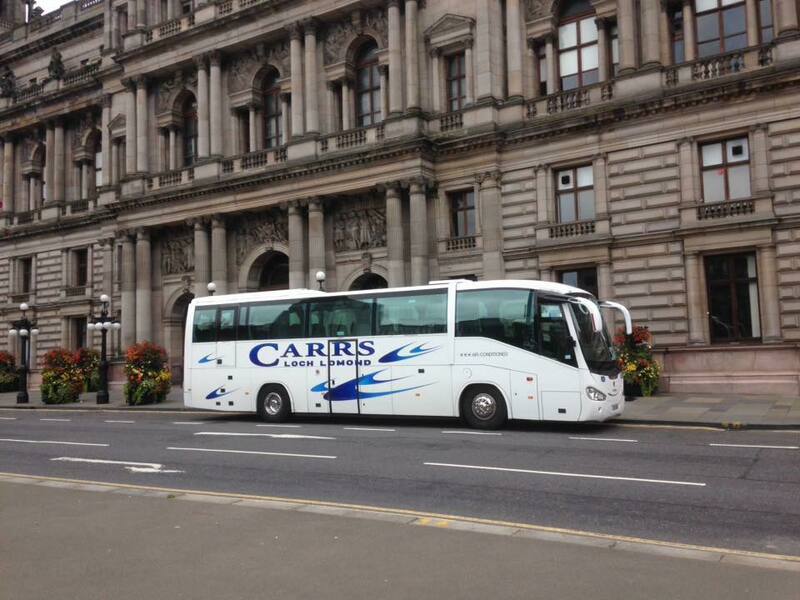 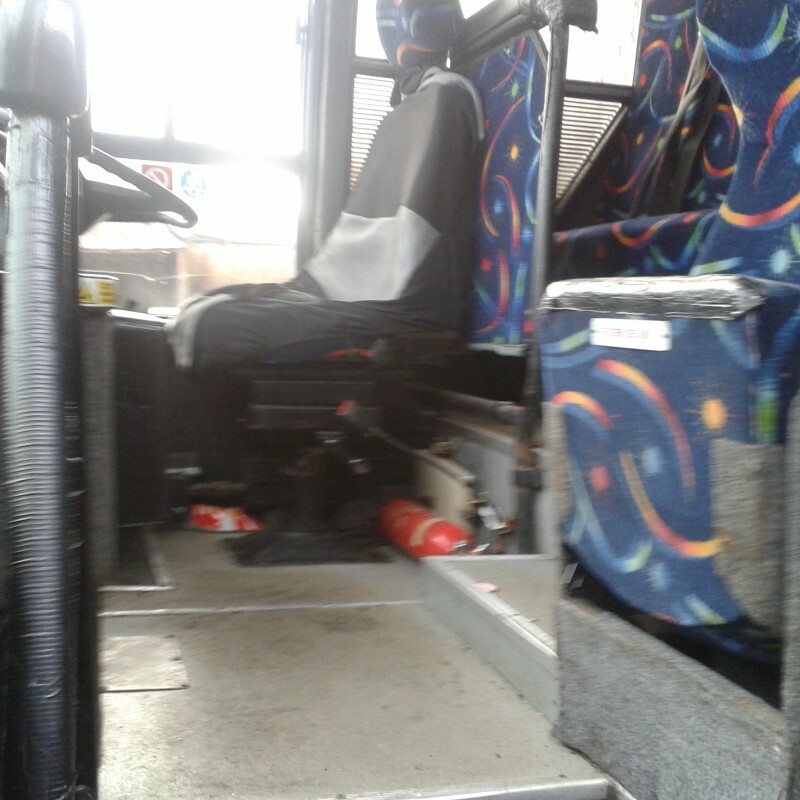 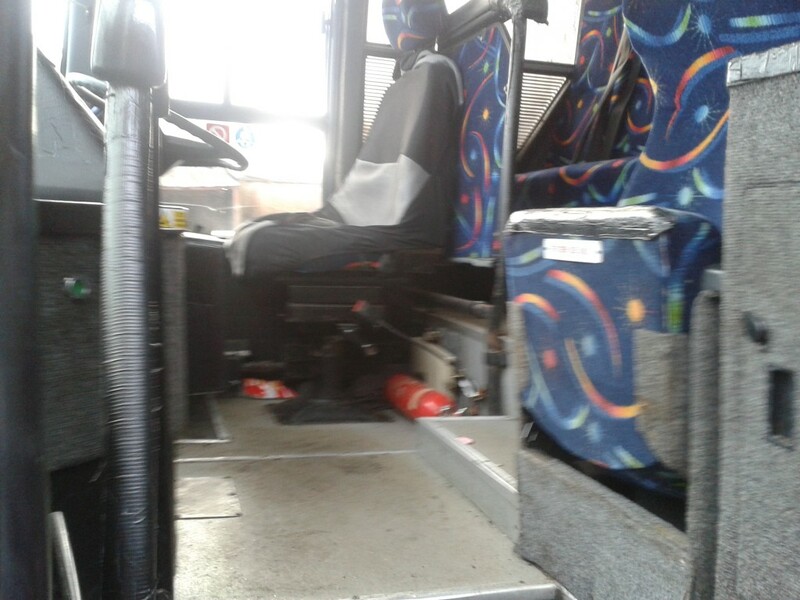 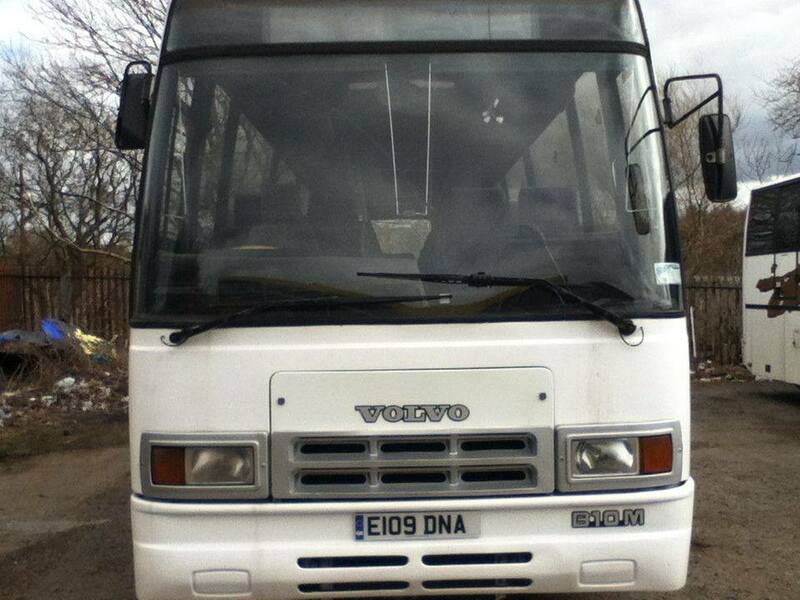 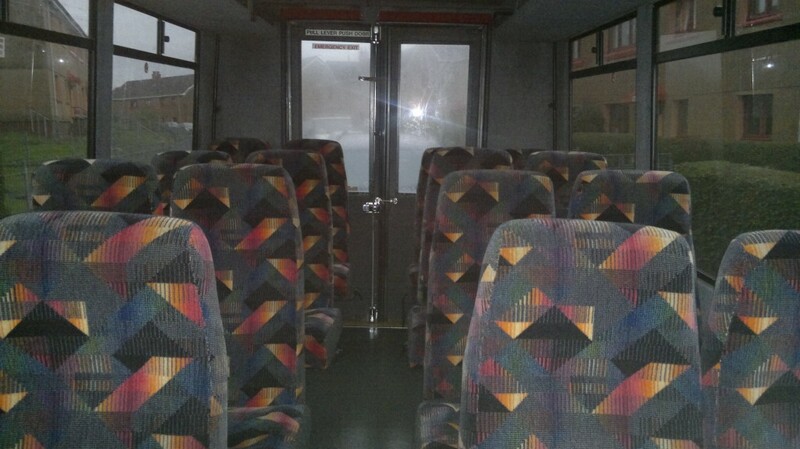 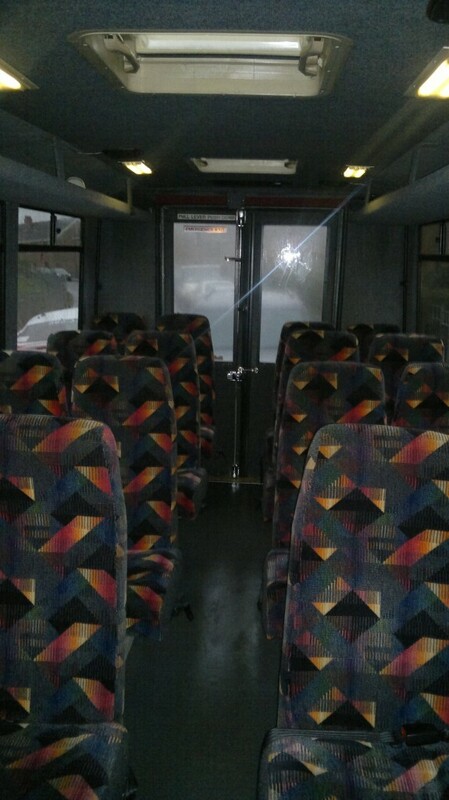 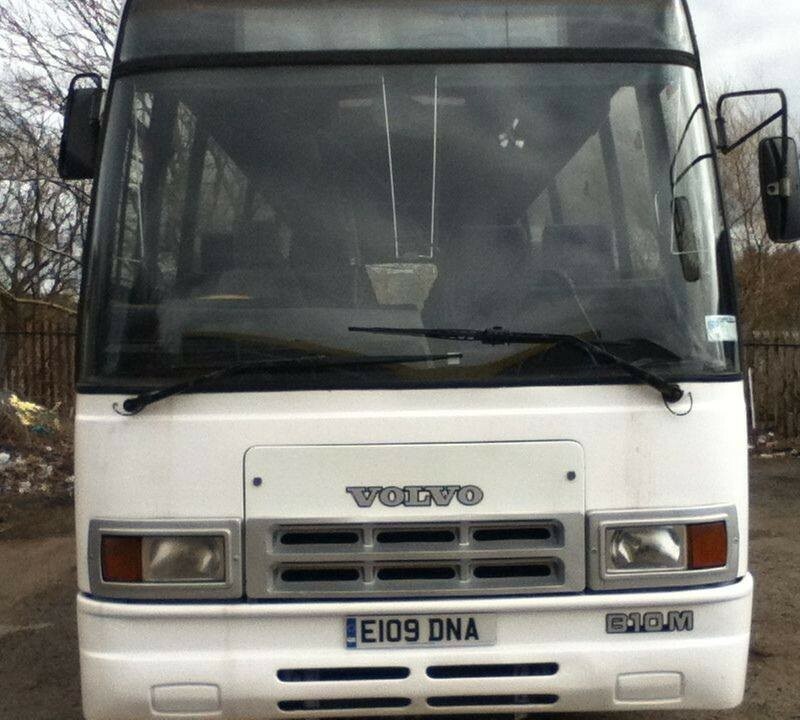 Glasgow Coach Drivers also runs a specialist nightclub bus service. 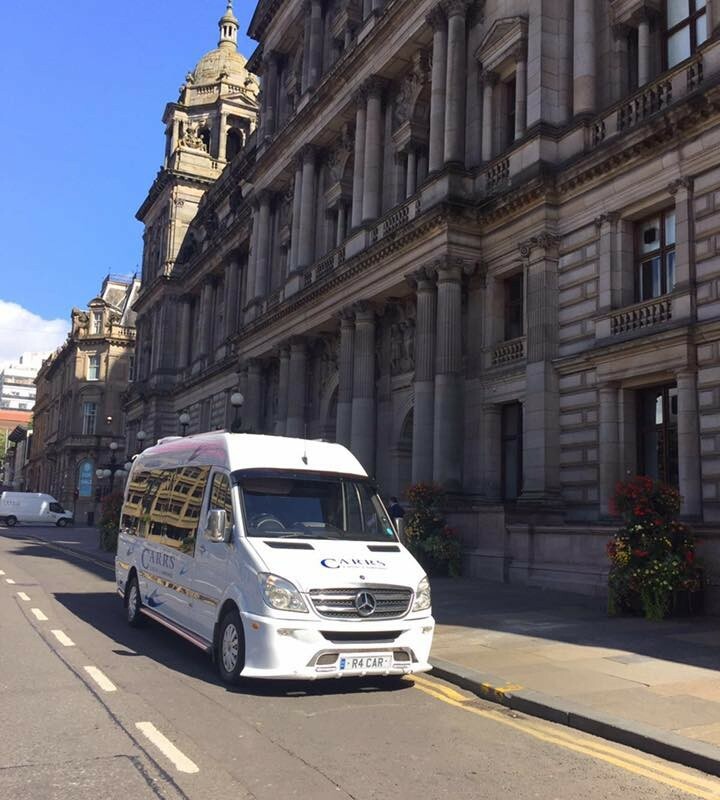 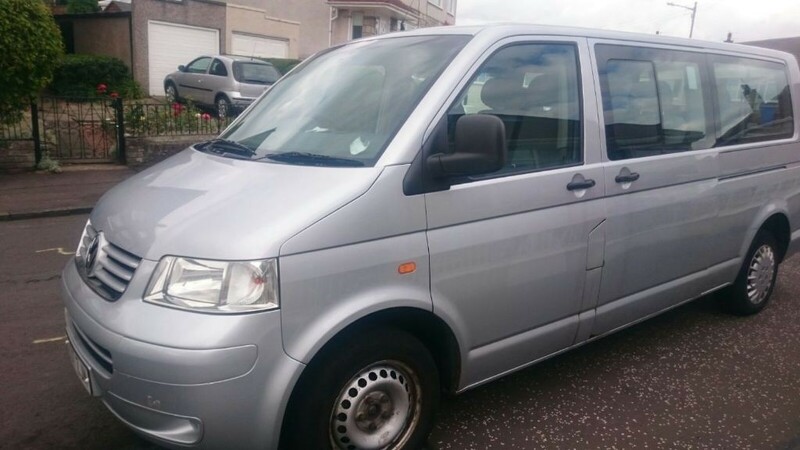 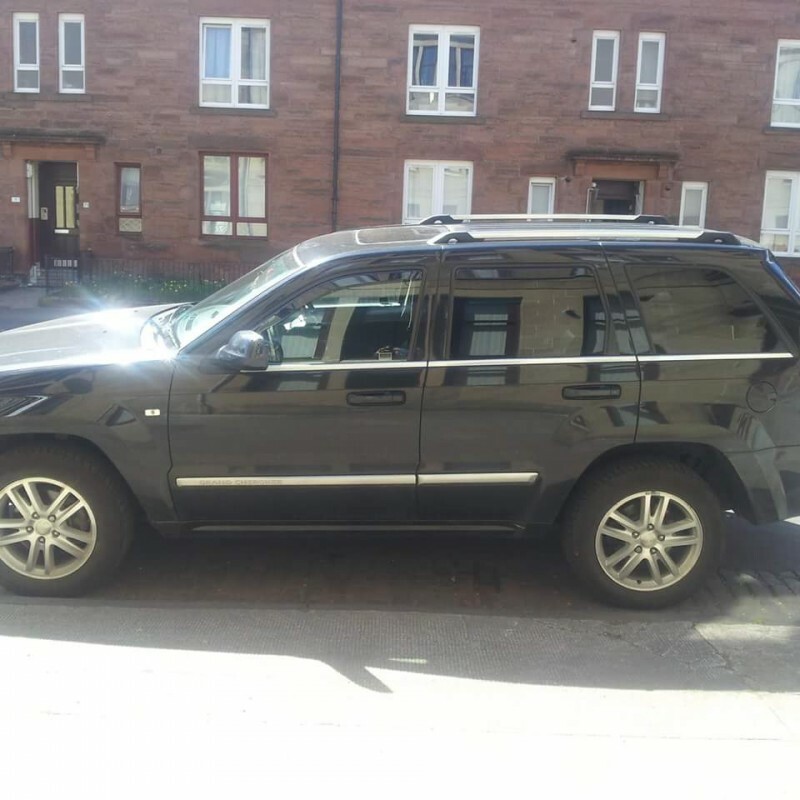 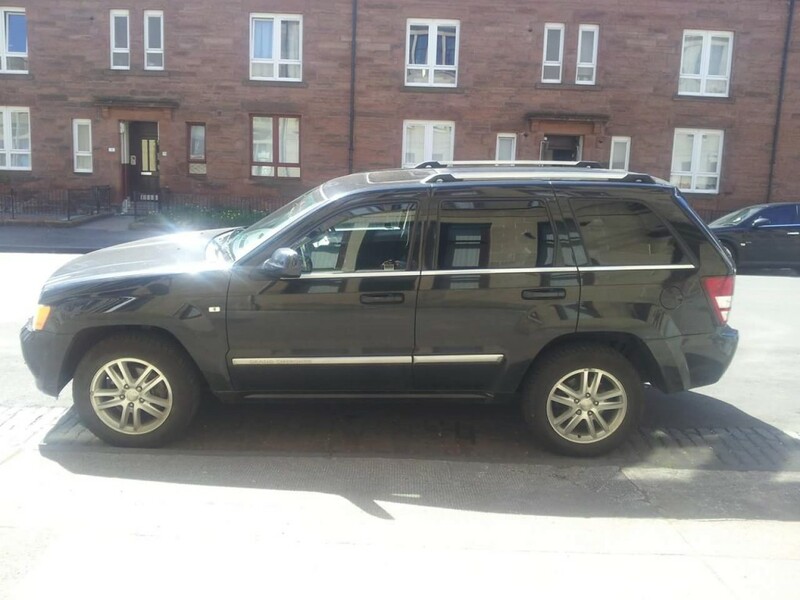 Club owners can hire us to pick up customers from bars, student halls or towns and areas outside of Glasgow – ensuring a busy venue any night of the week. 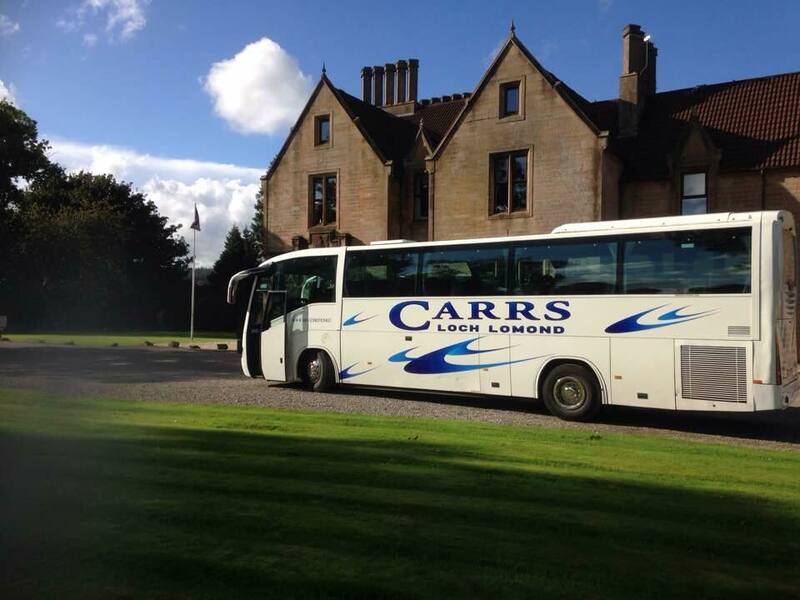 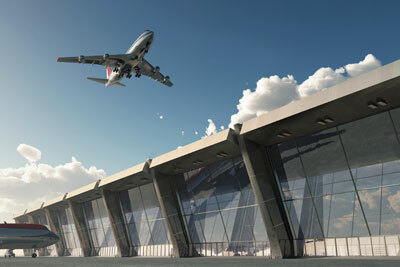 This can also be hired privately by groups wanting to organise a night out. 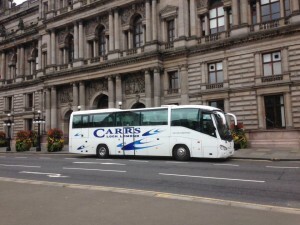 Please find out more at www.night-club-buses-glasgow.co.uk. 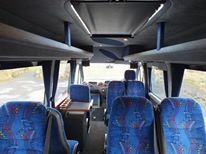 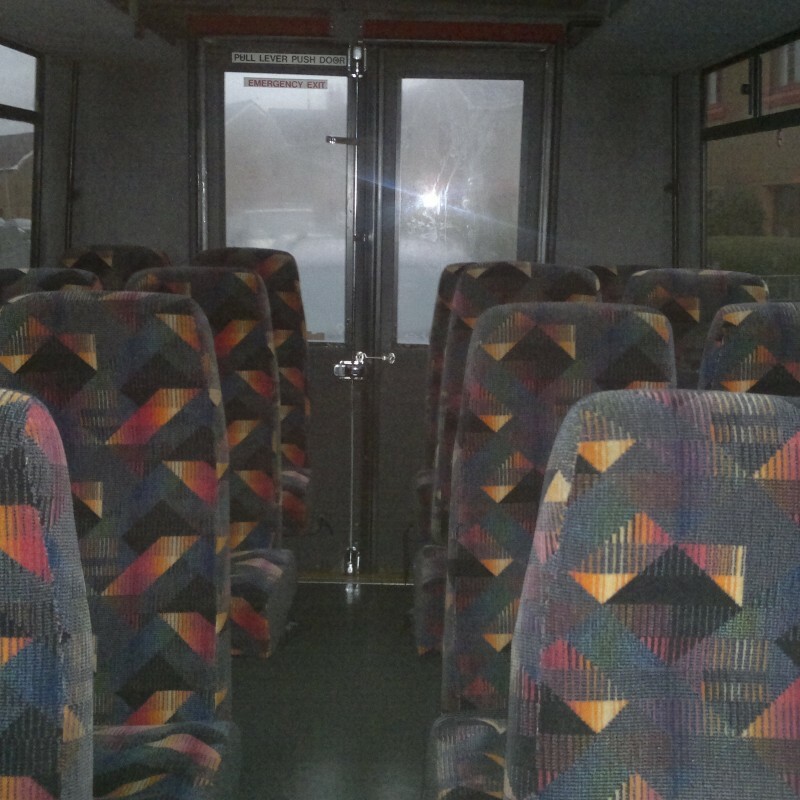 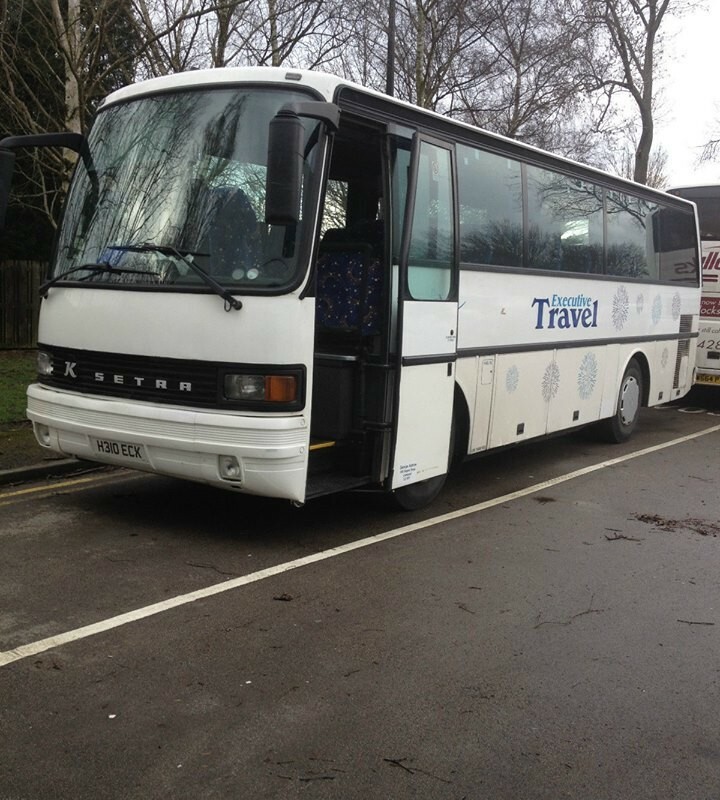 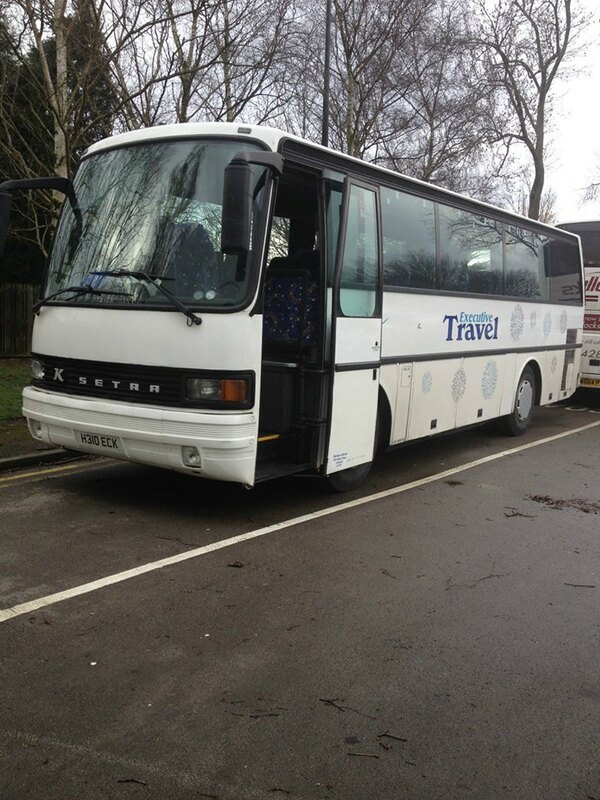 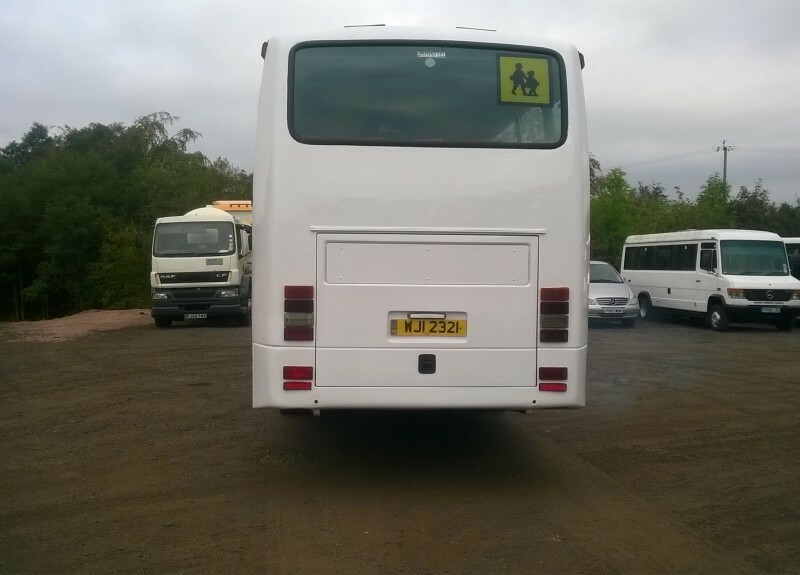 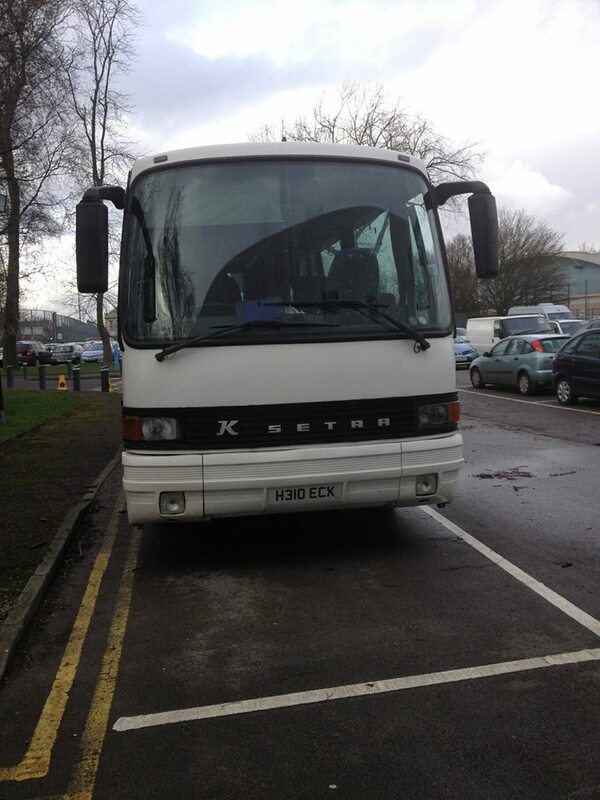 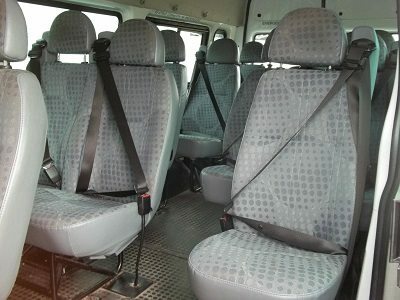 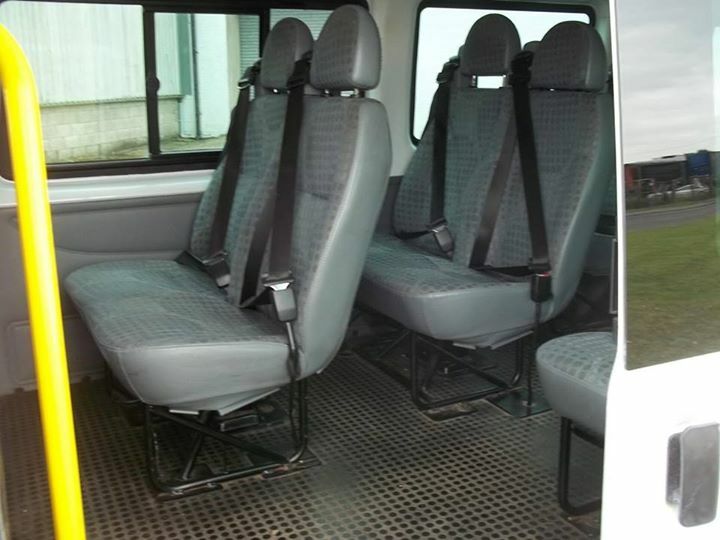 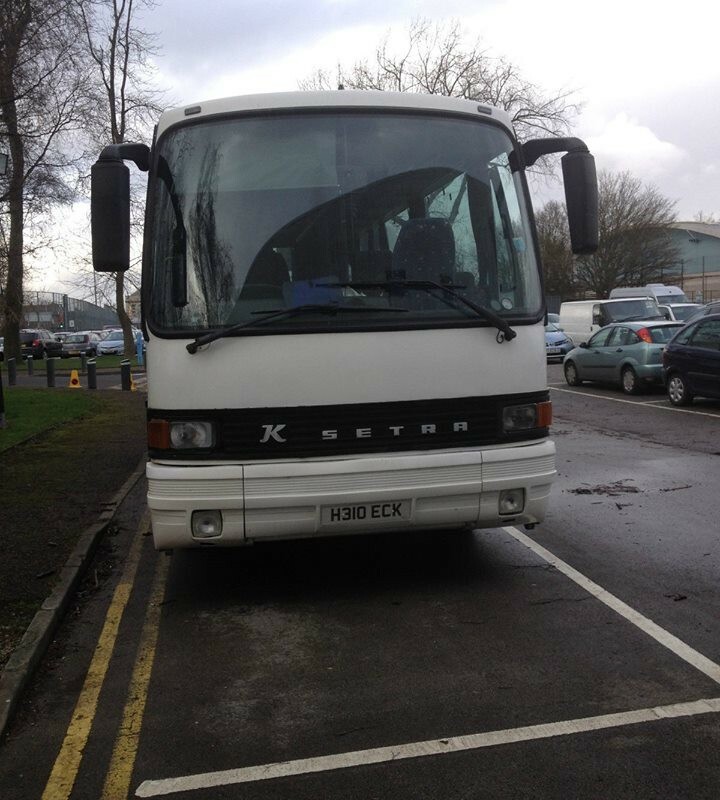 All our coach and mini bus drivers are experienced, friendly, polite, smart and reliable – they are all carefully vetted to ensure our standards are upheld at all times. 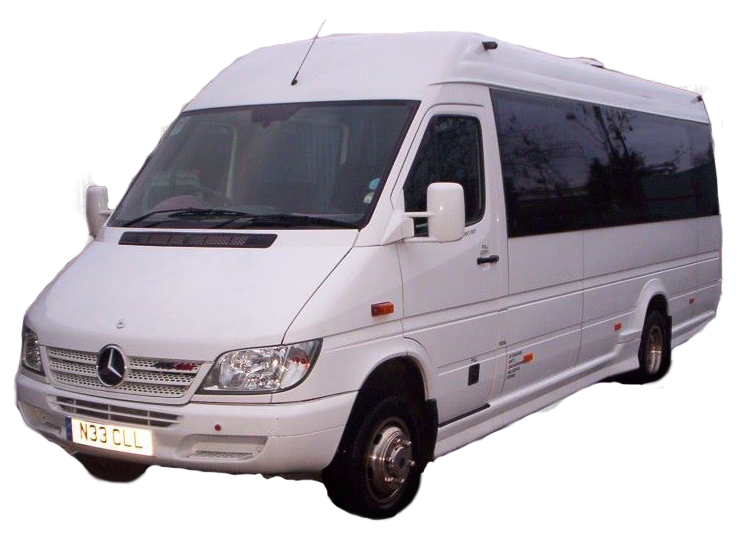 Our drivers take great pride in their vehicles and also in providing a prompt and welcoming service that will make your travel enjoyable. 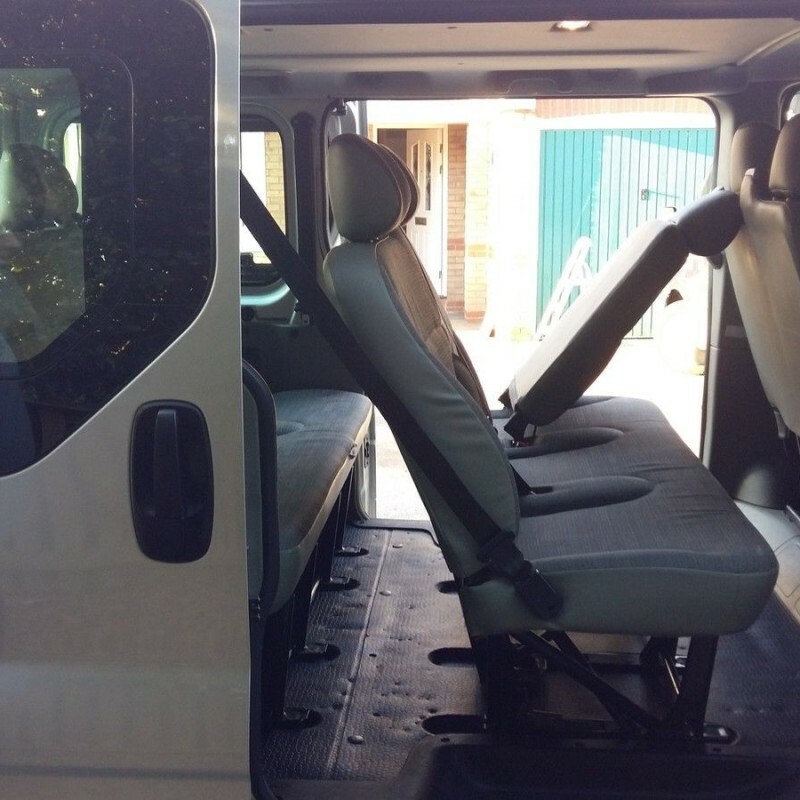 Our vehicles are thoroughly safety-checked on a ramp or pit every four weeks by in-house mechanics to ensure maximum safety and reliability at all times.